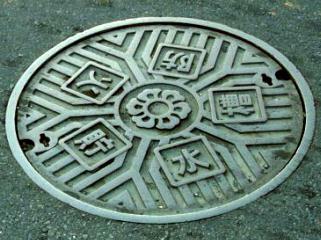 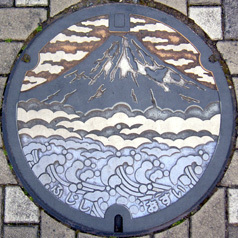 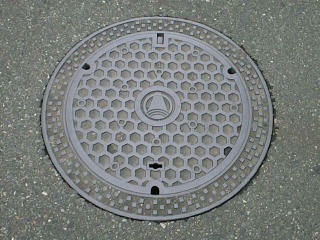 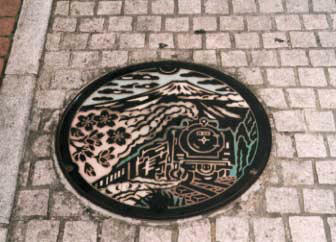 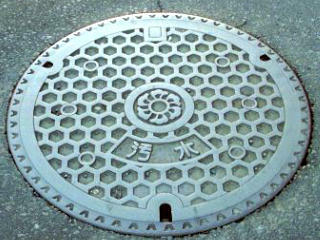 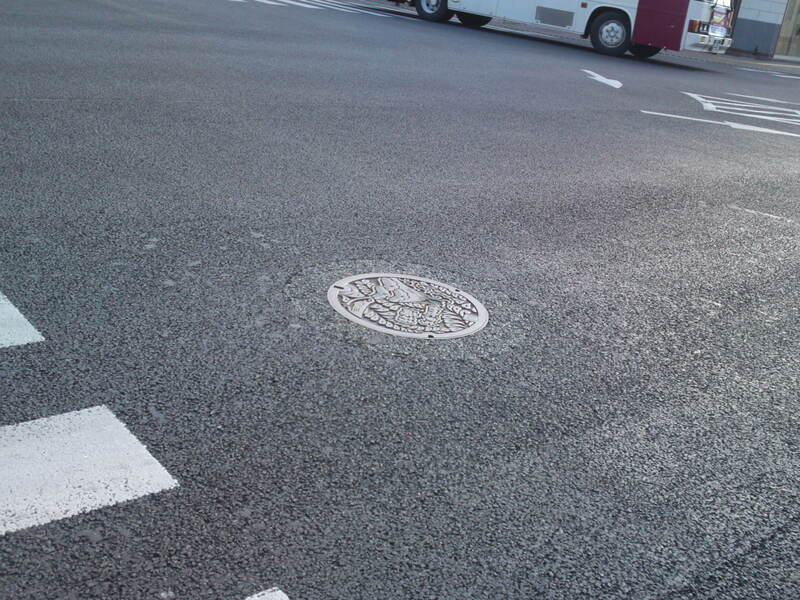 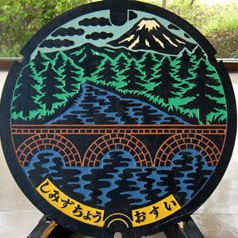 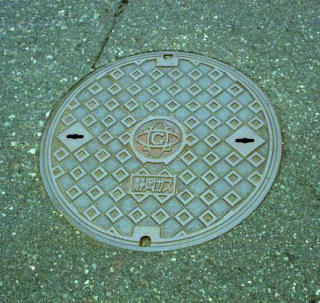 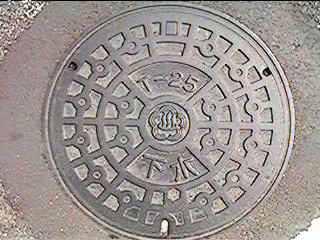 A beautiful mint water access manhole cover in Fuji City! 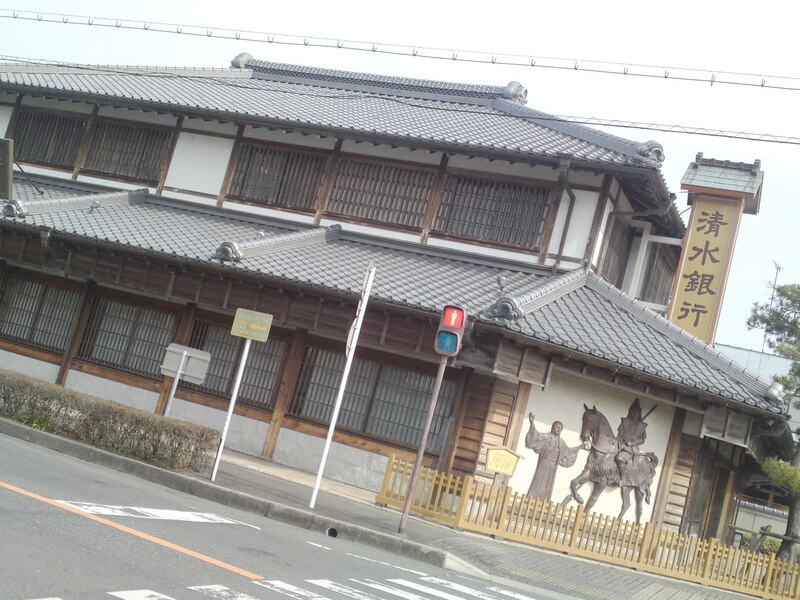 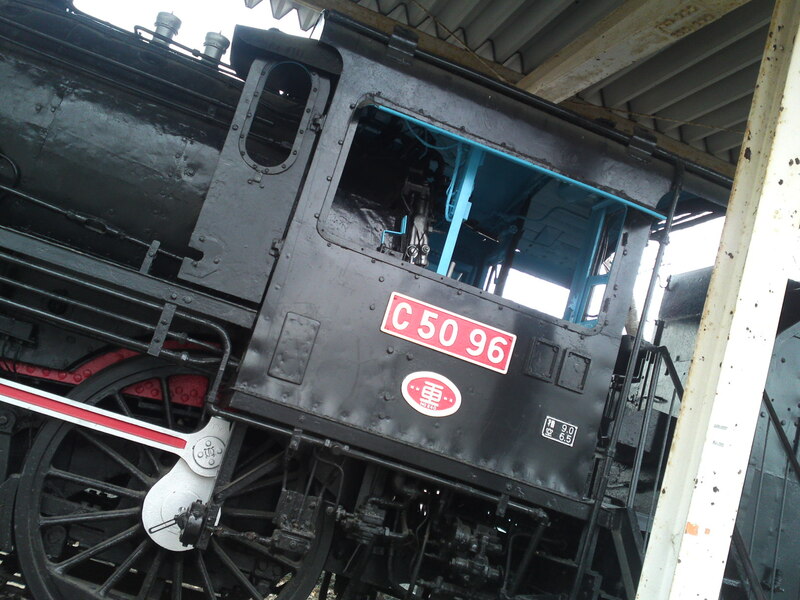 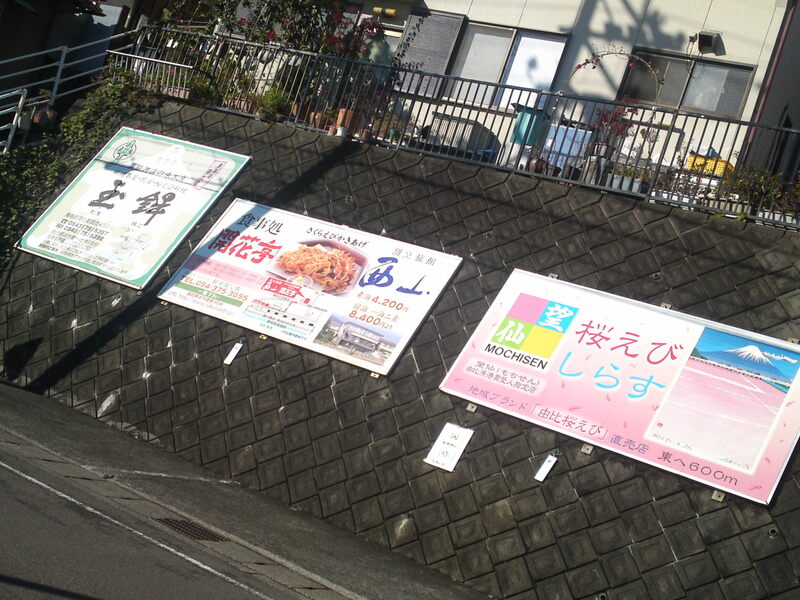 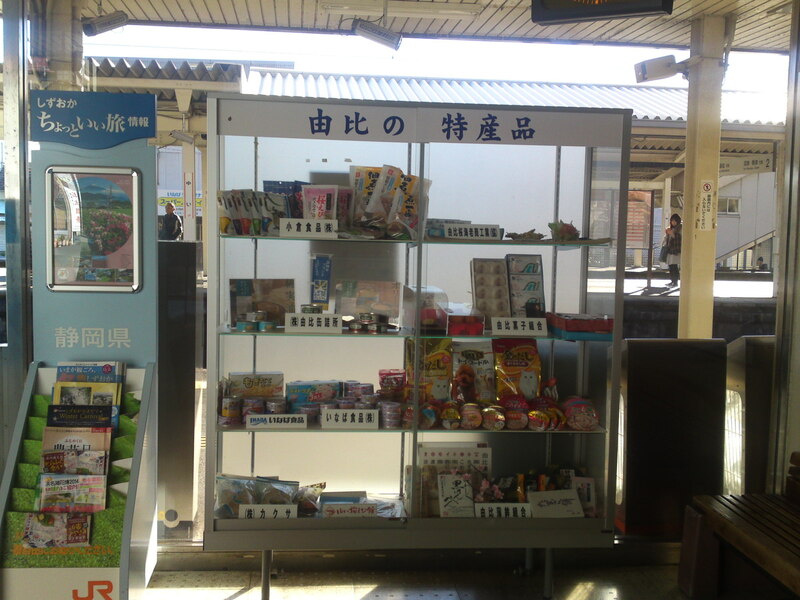 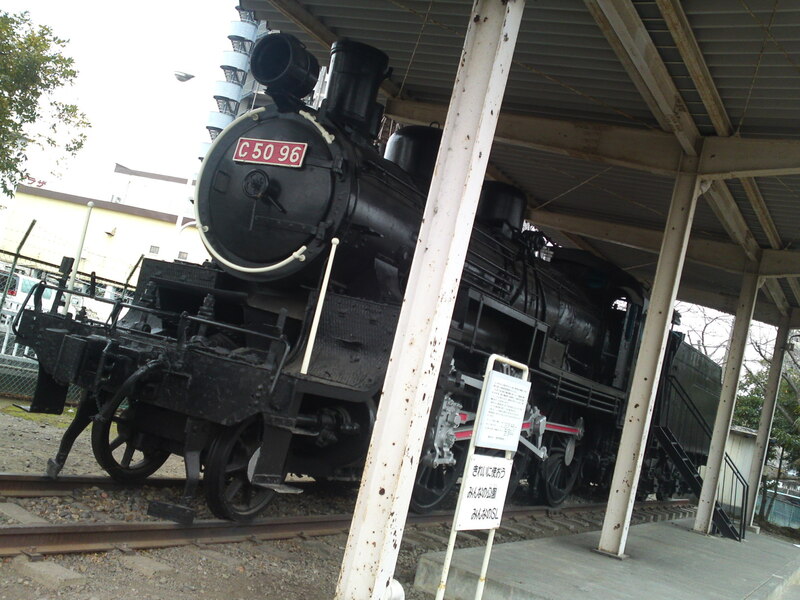 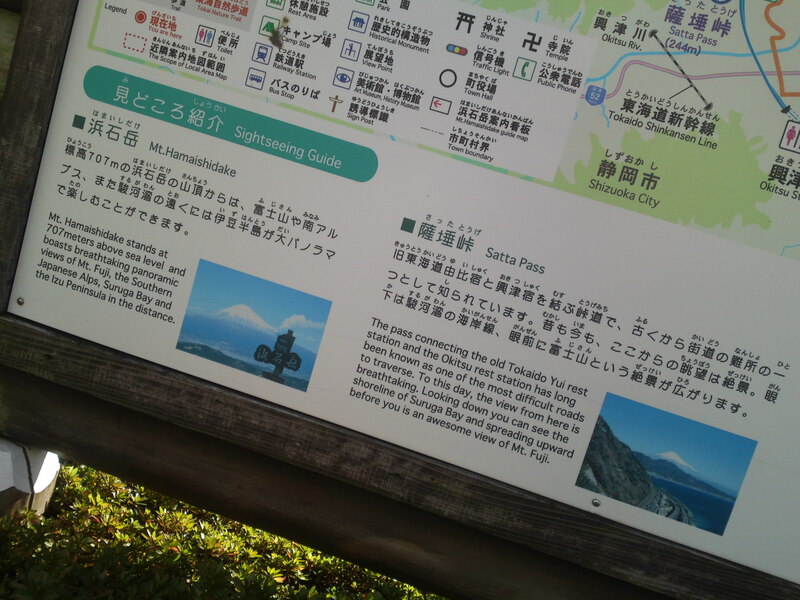 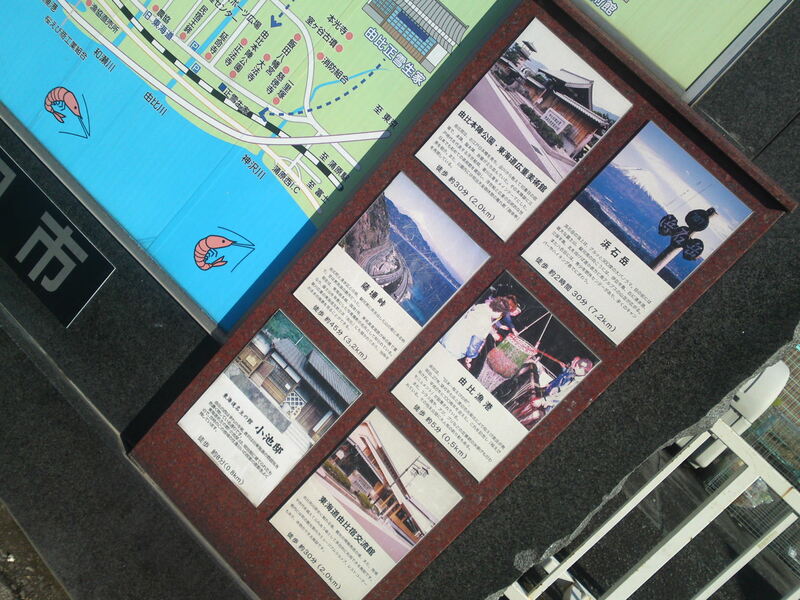 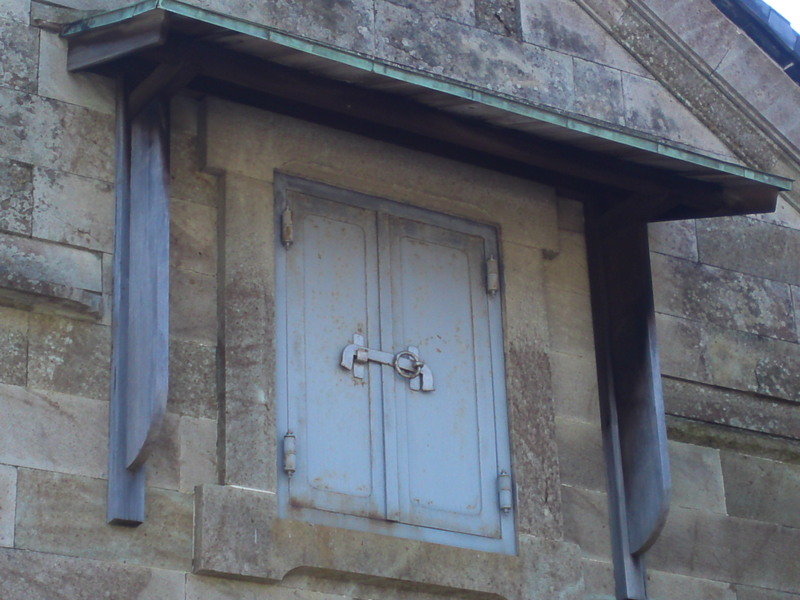 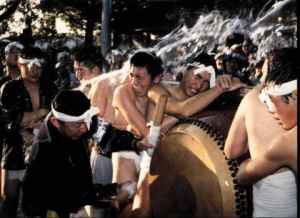 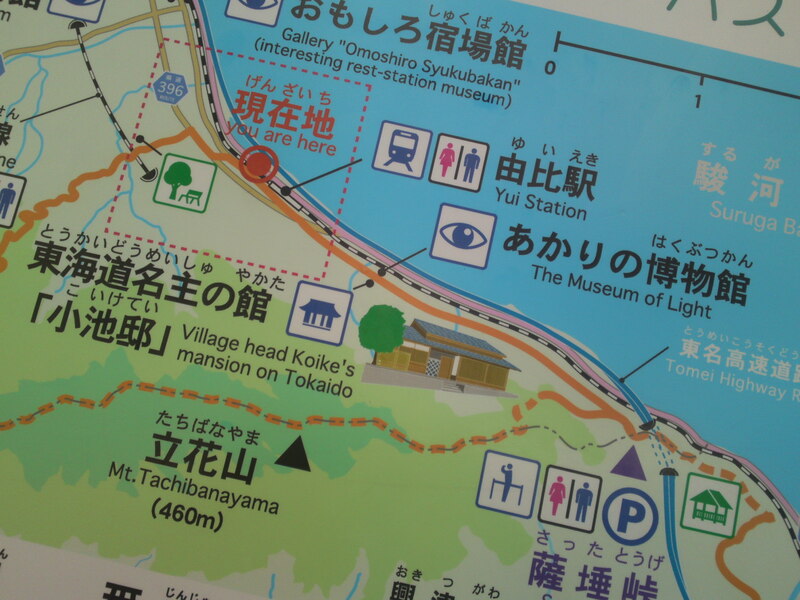 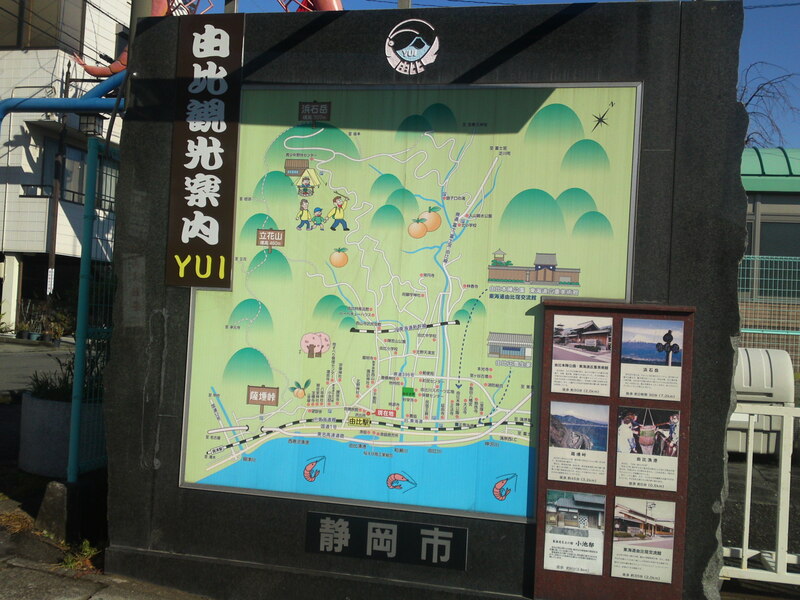 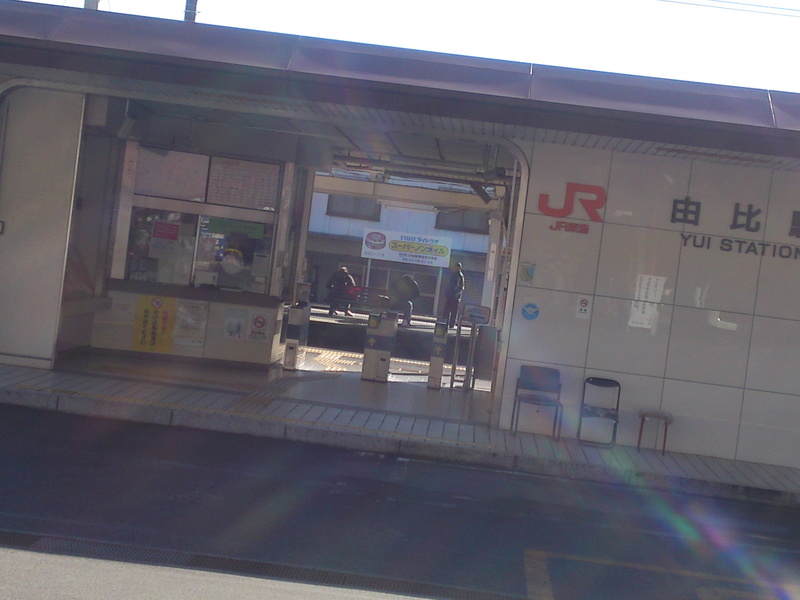 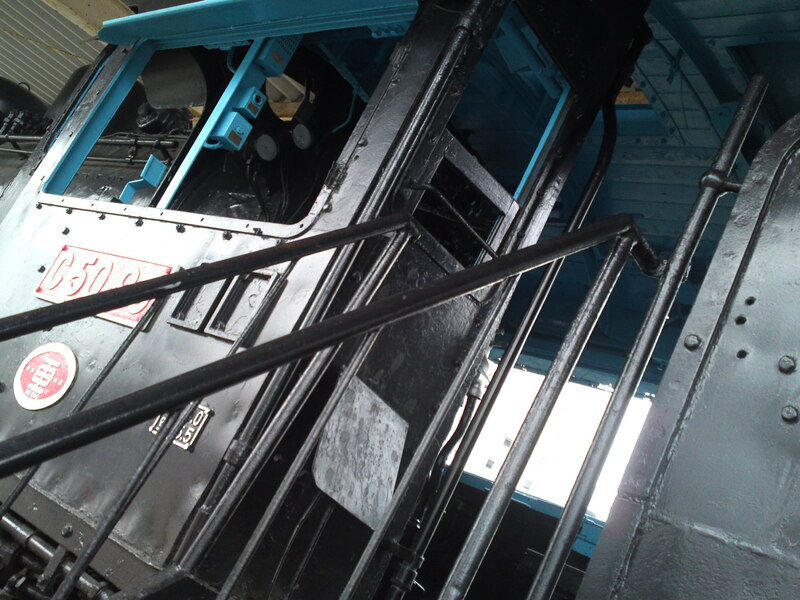 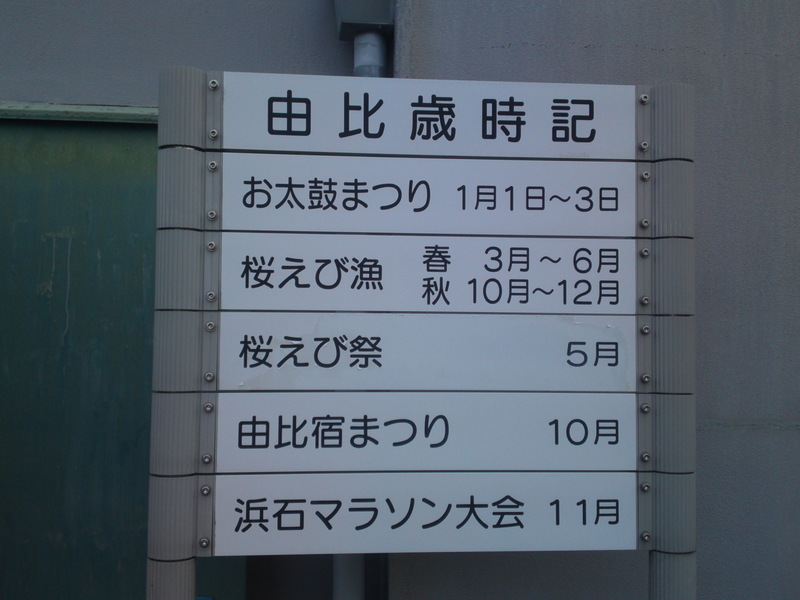 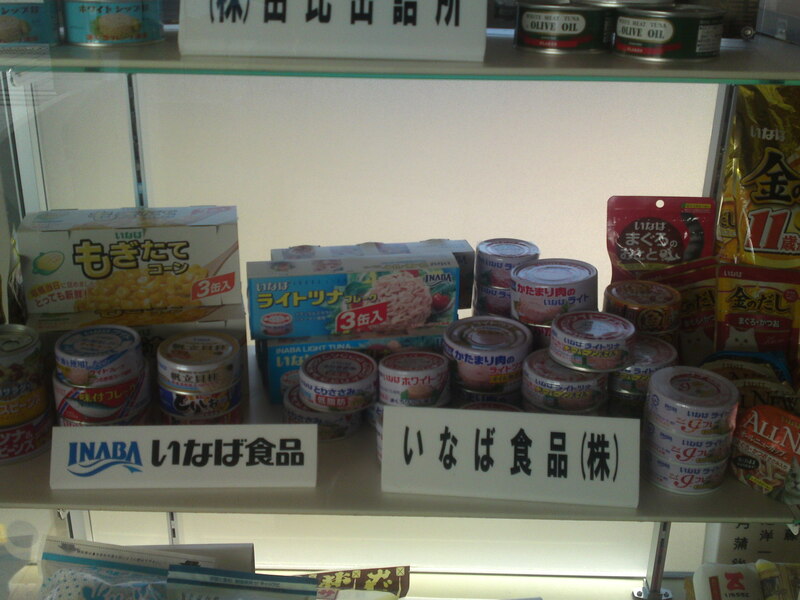 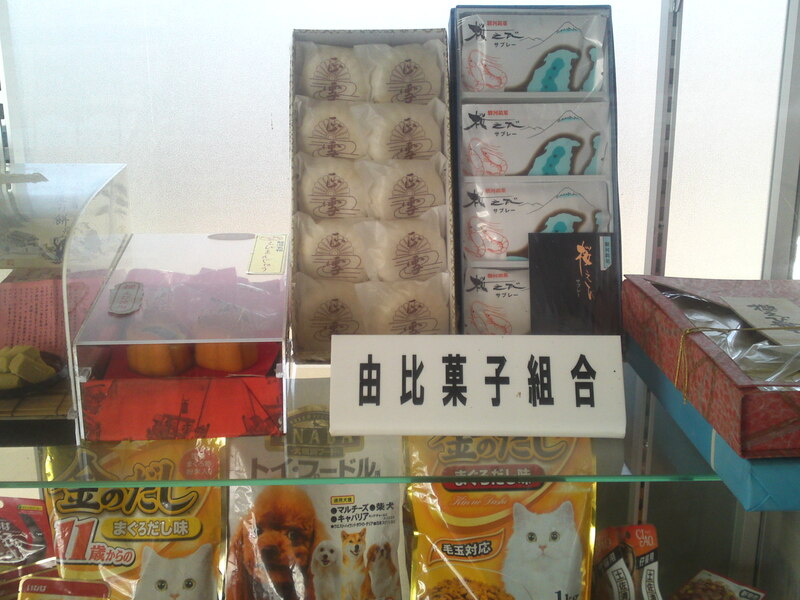 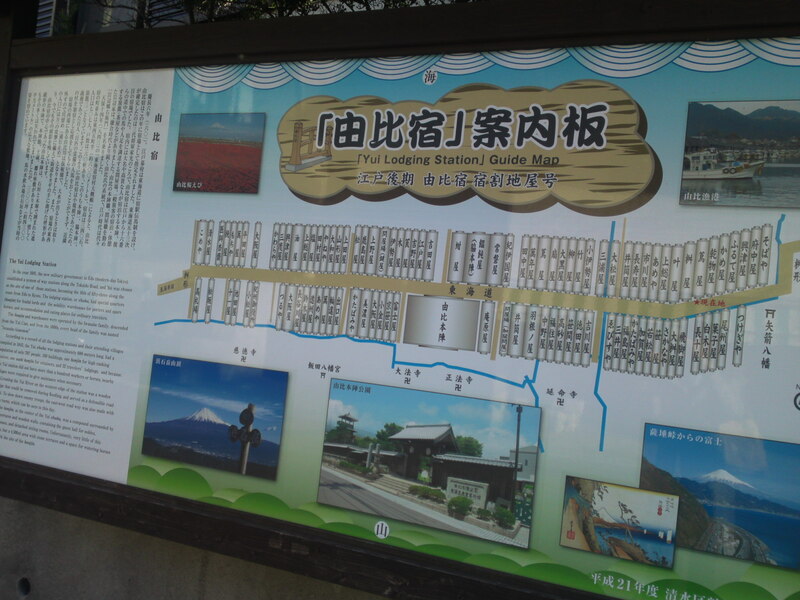 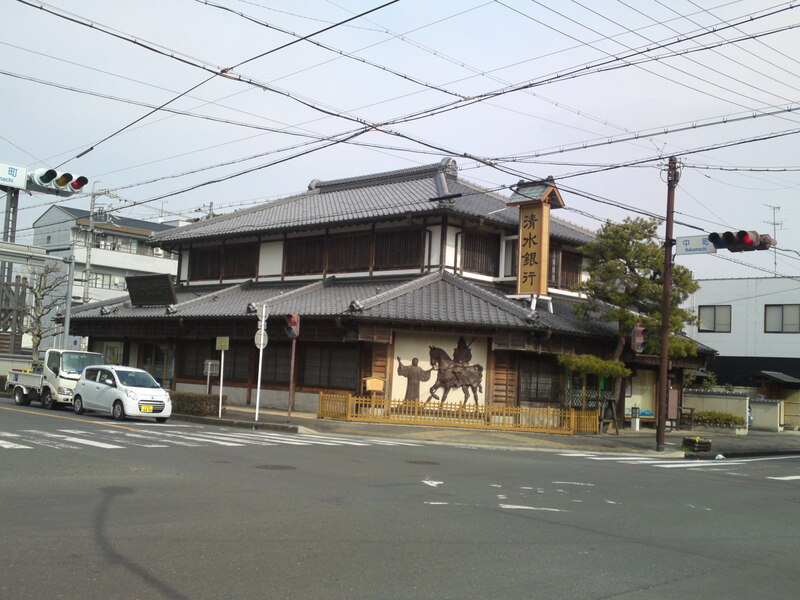 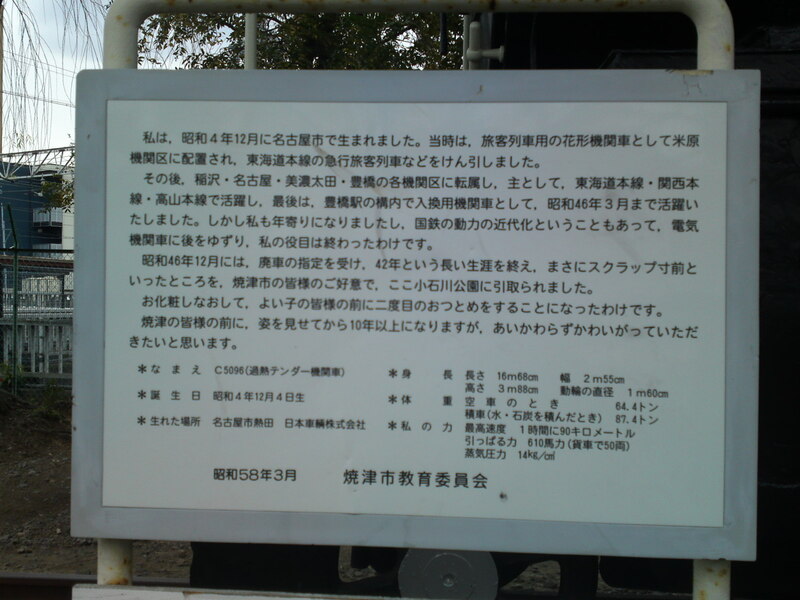 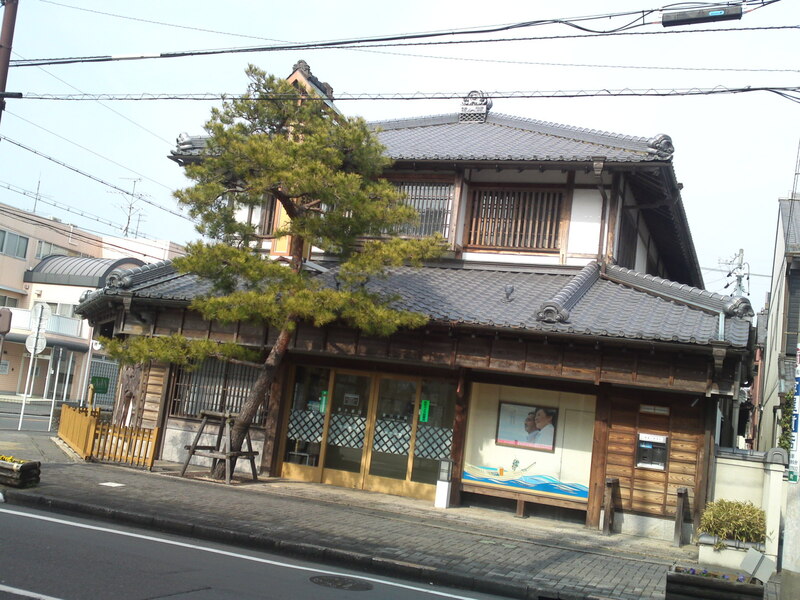 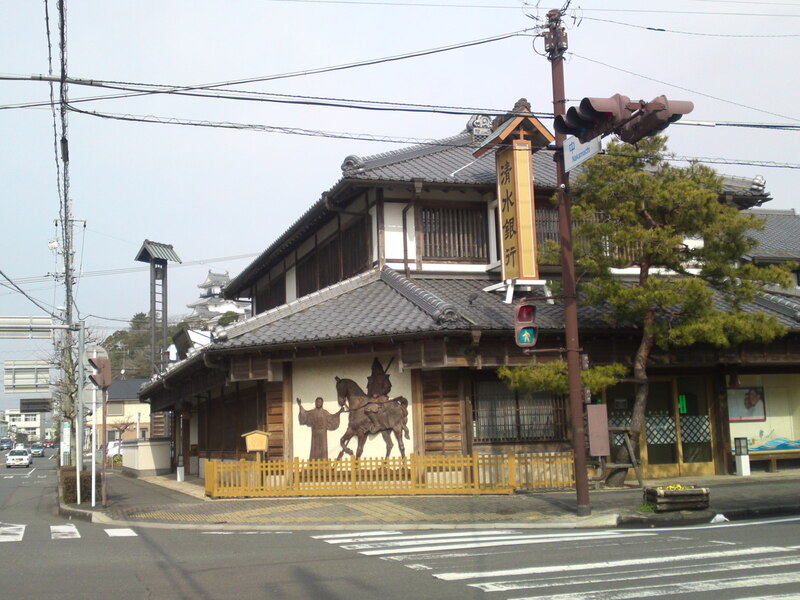 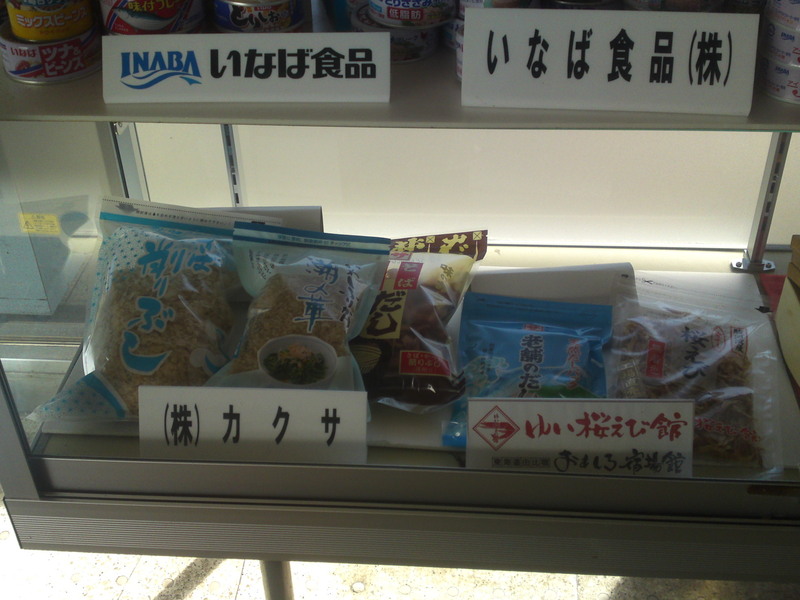 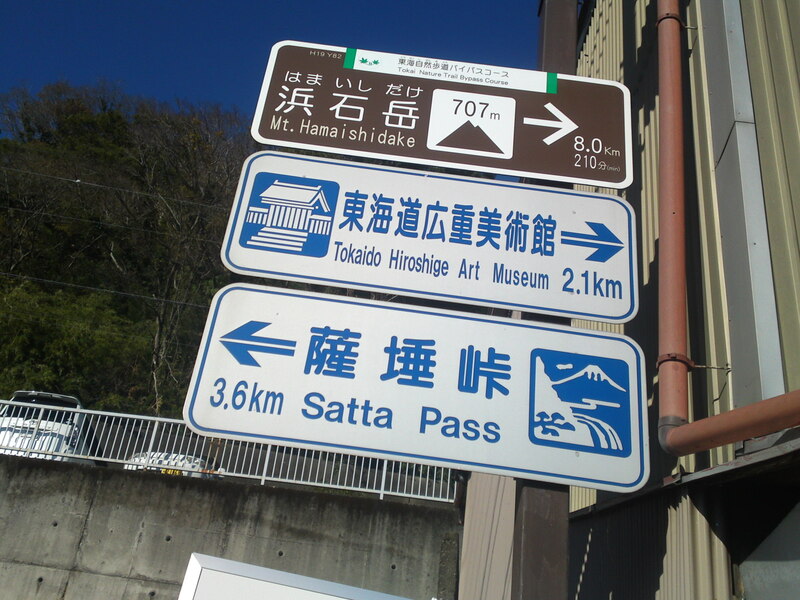 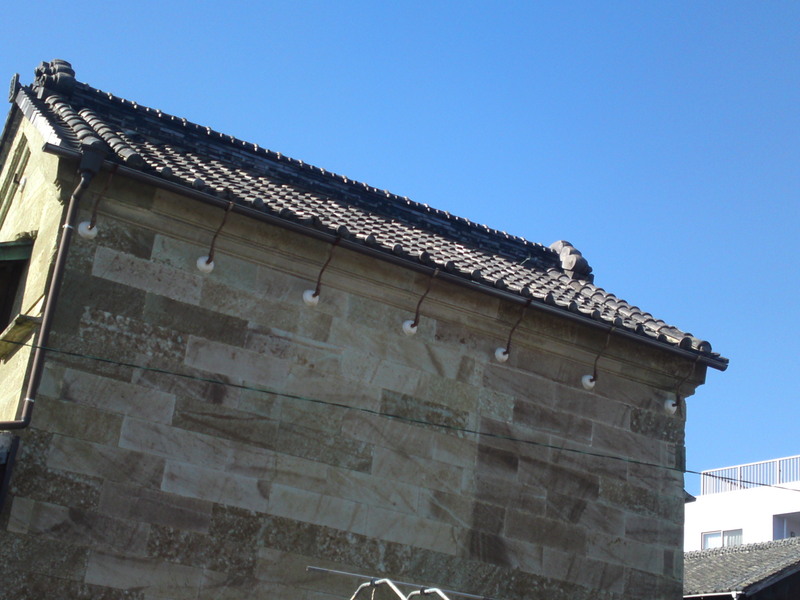 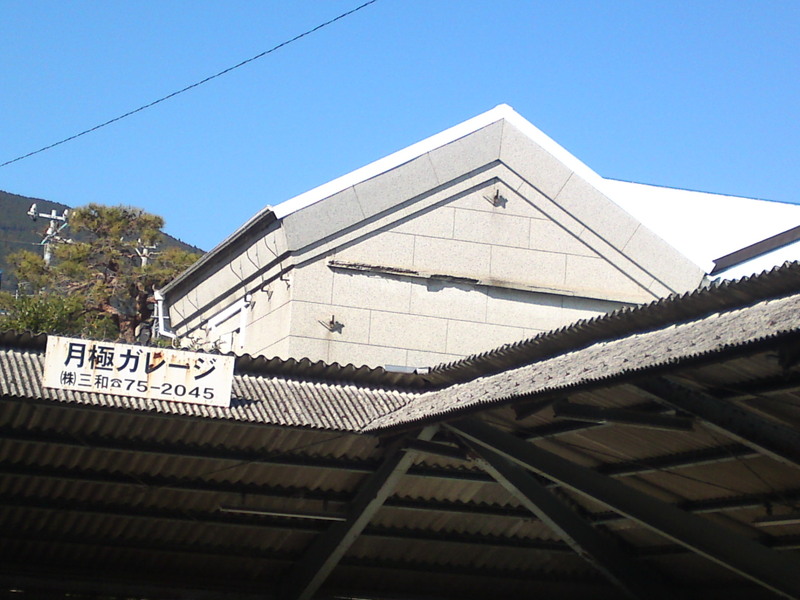 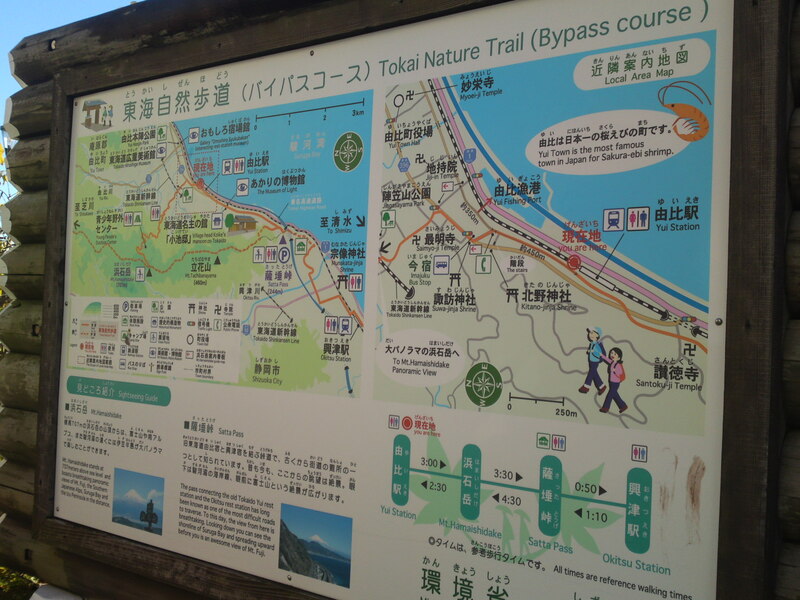 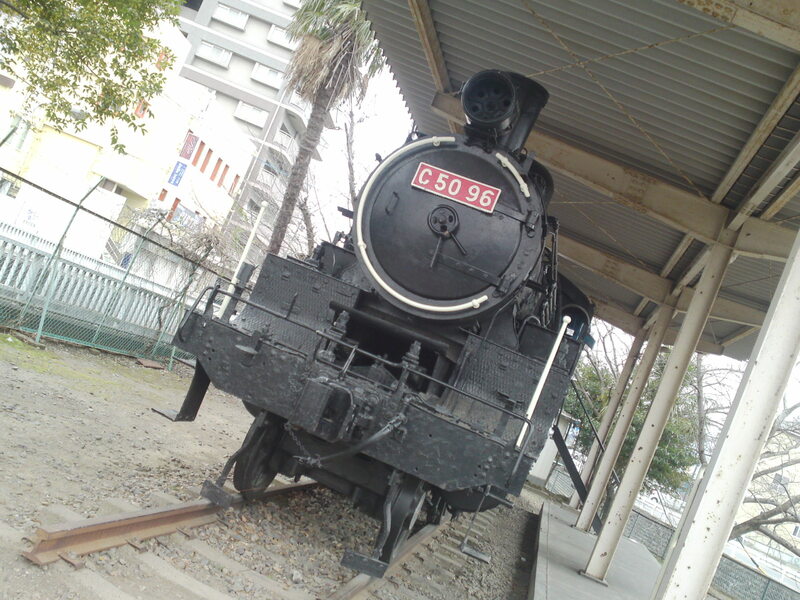 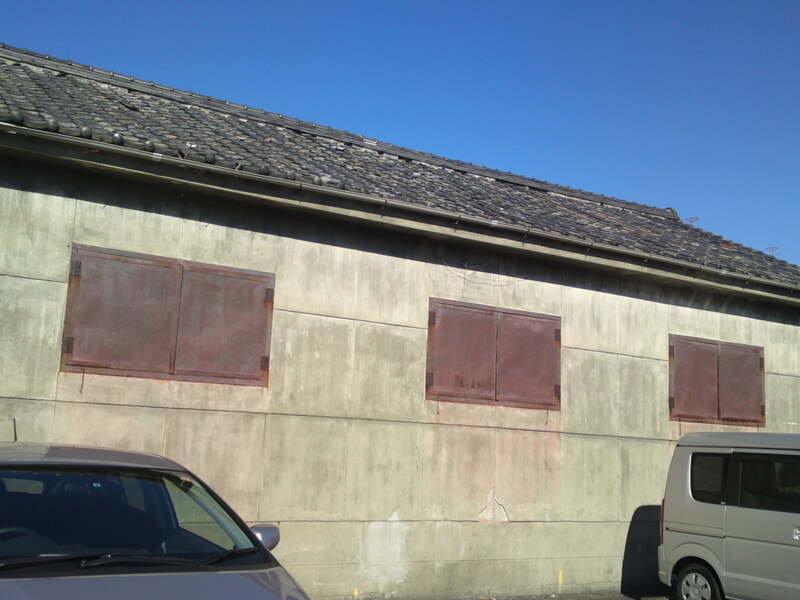 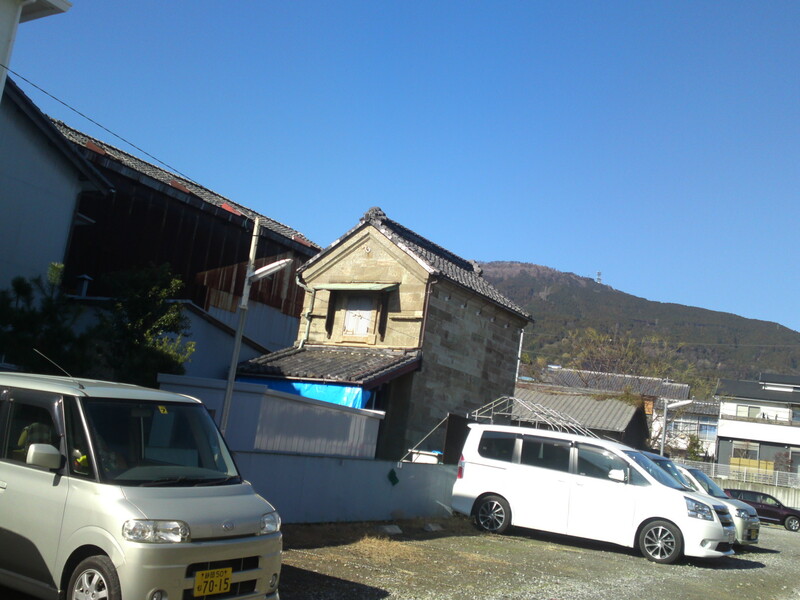 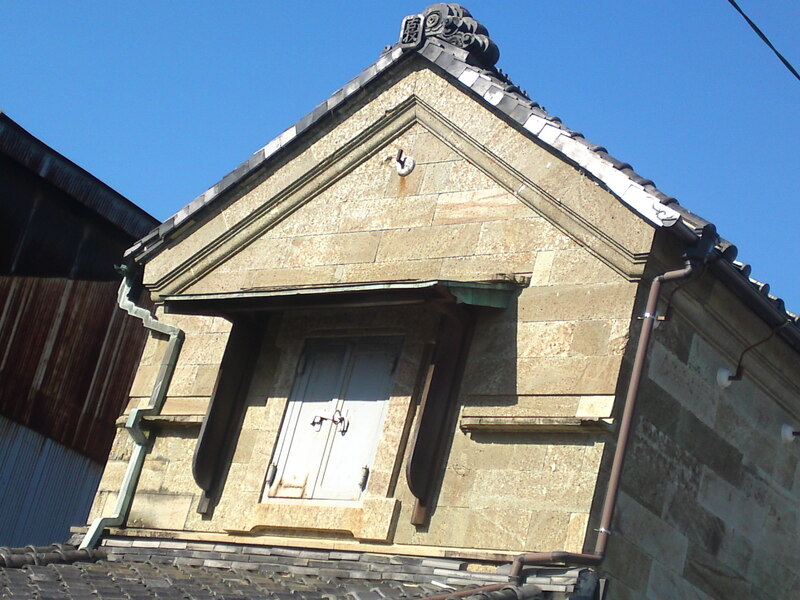 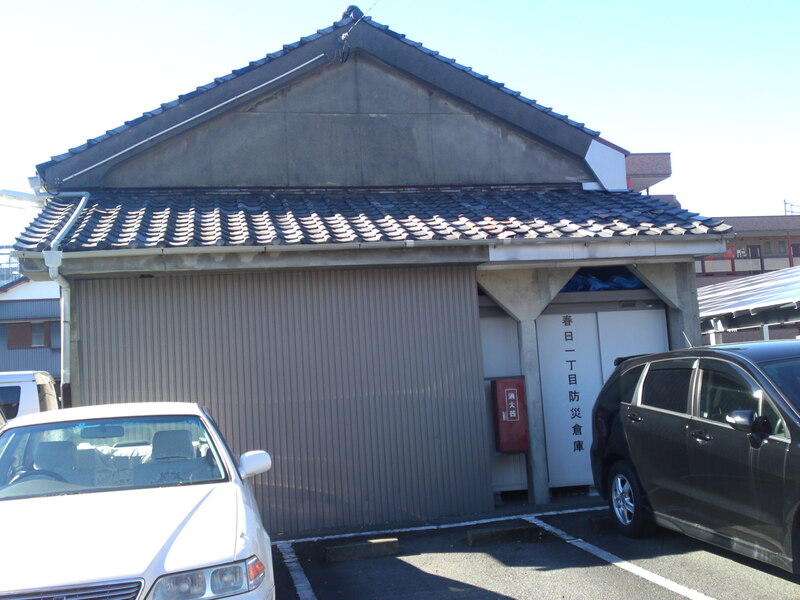 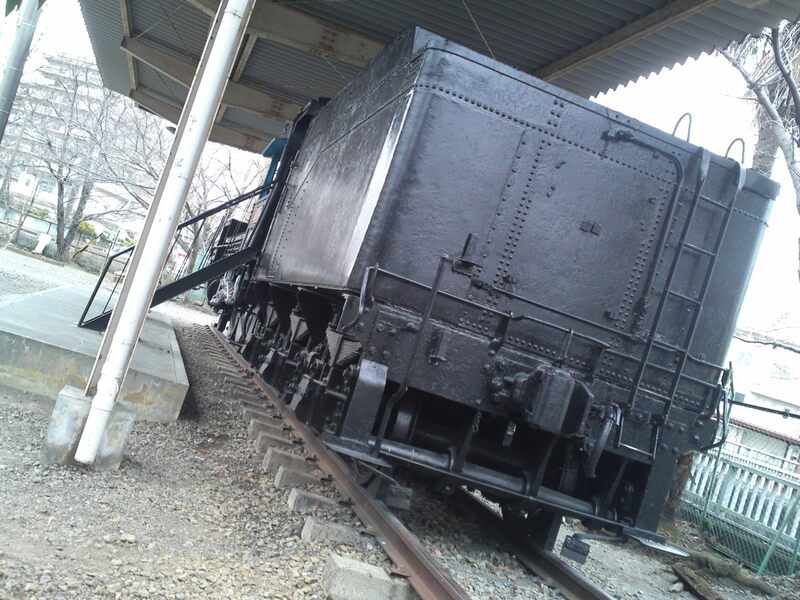 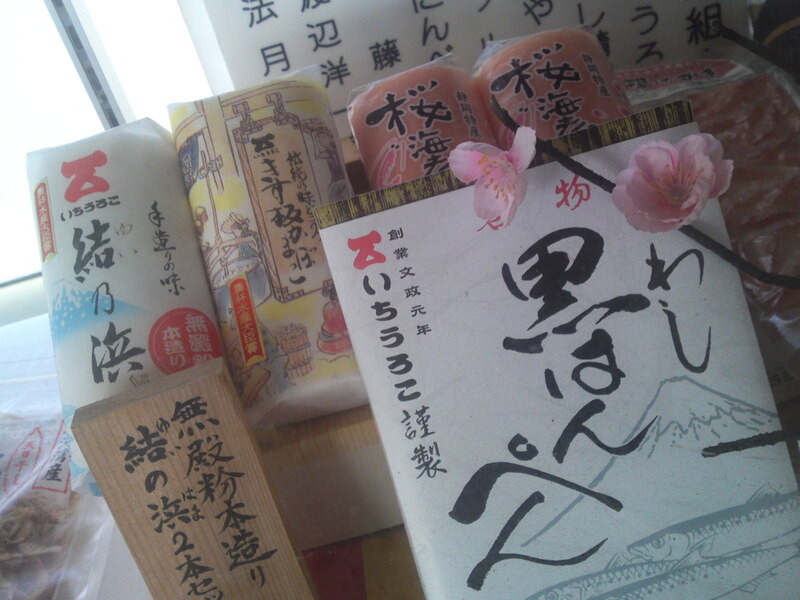 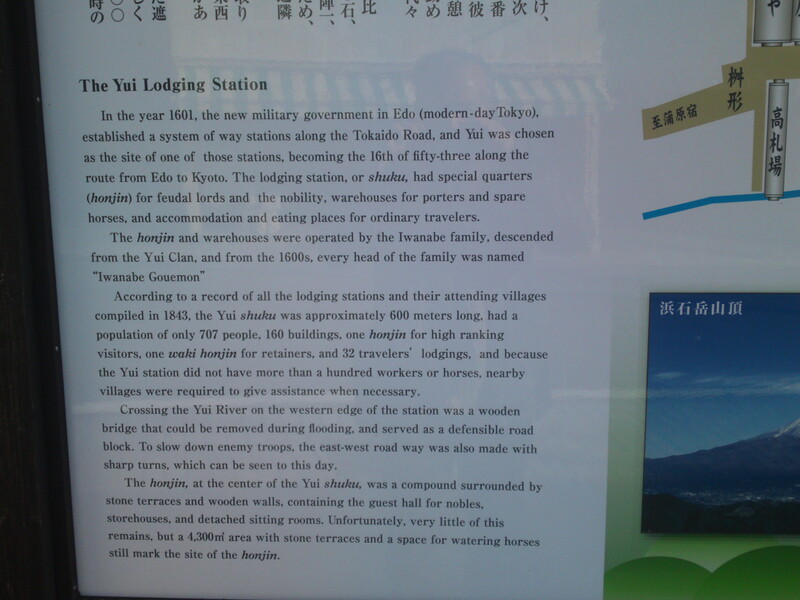 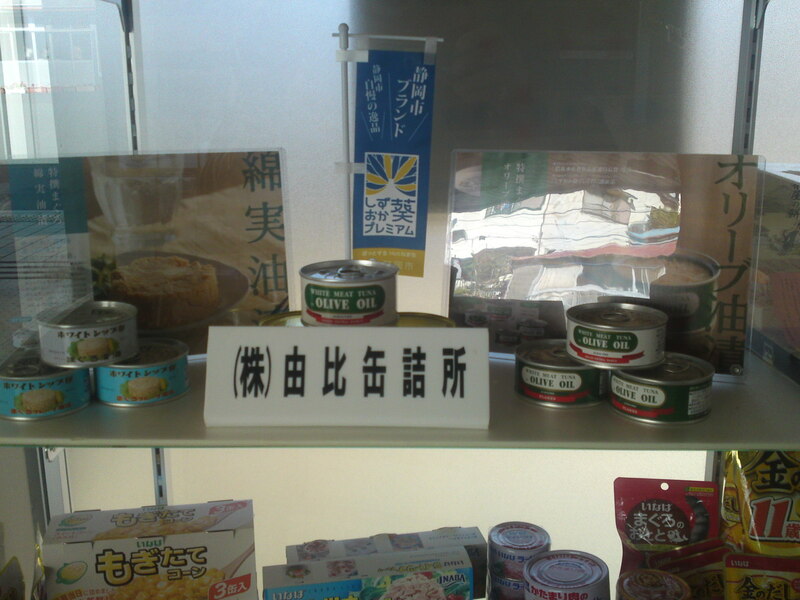 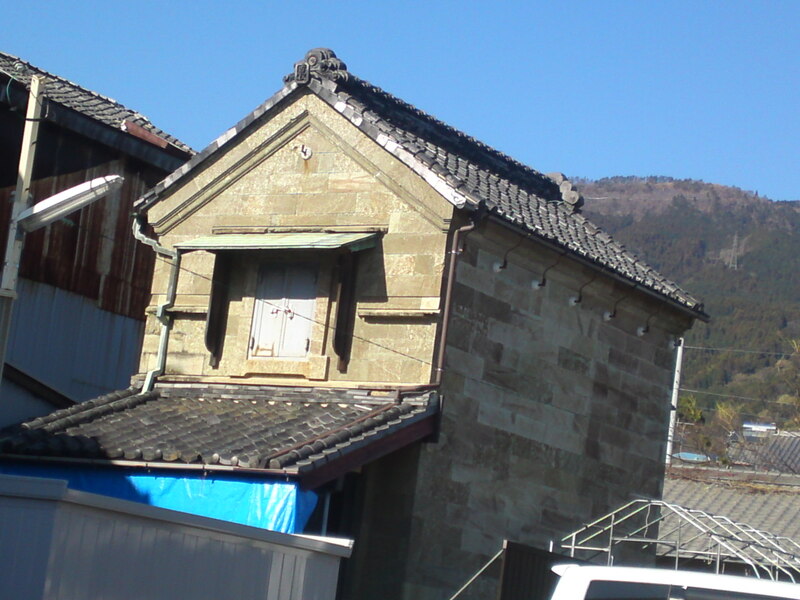 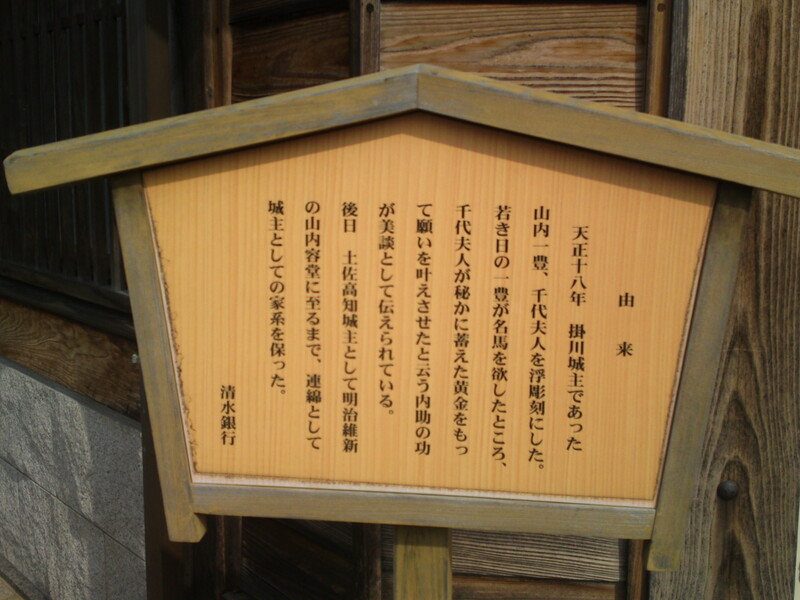 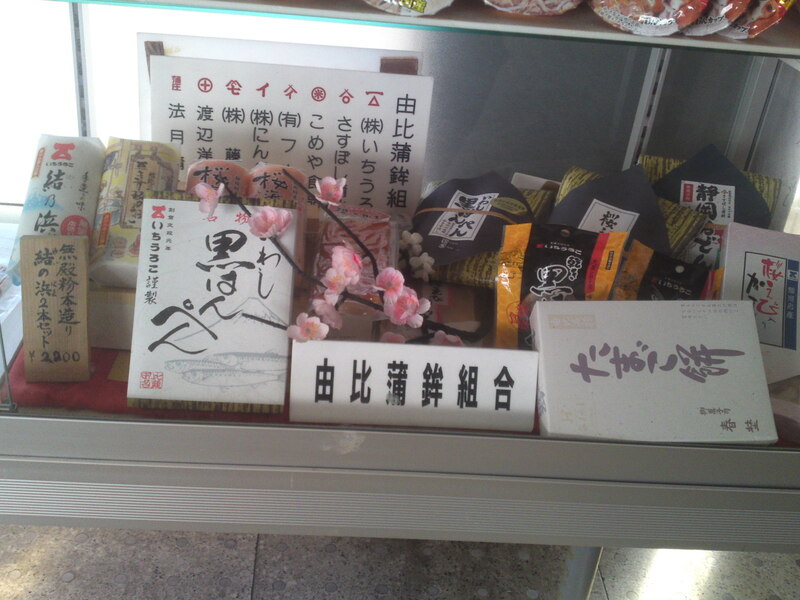 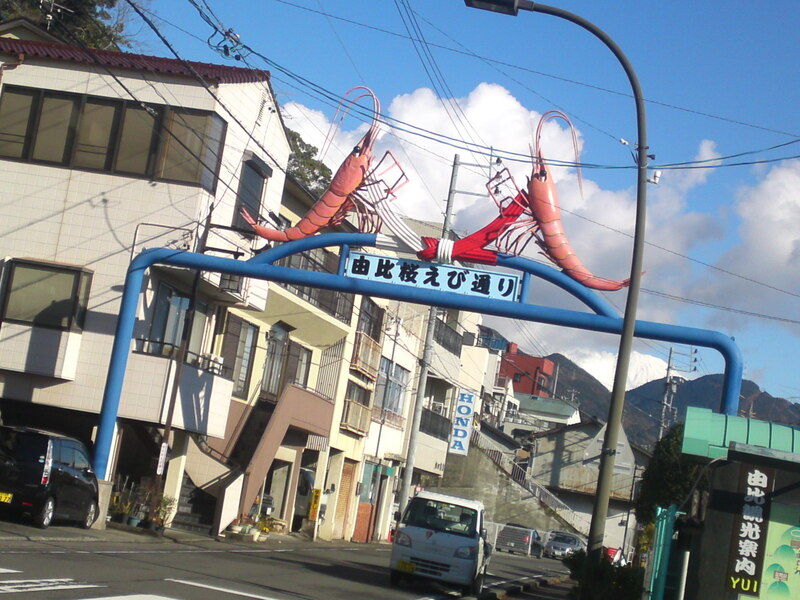 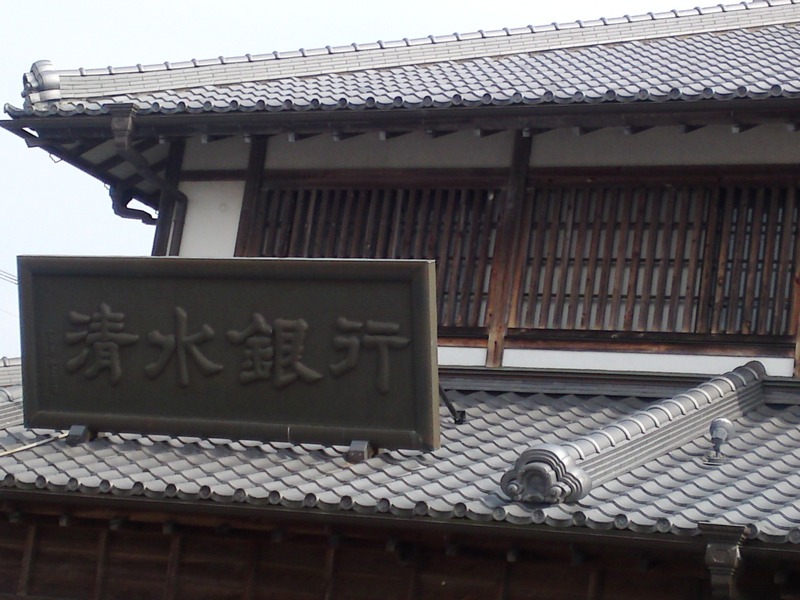 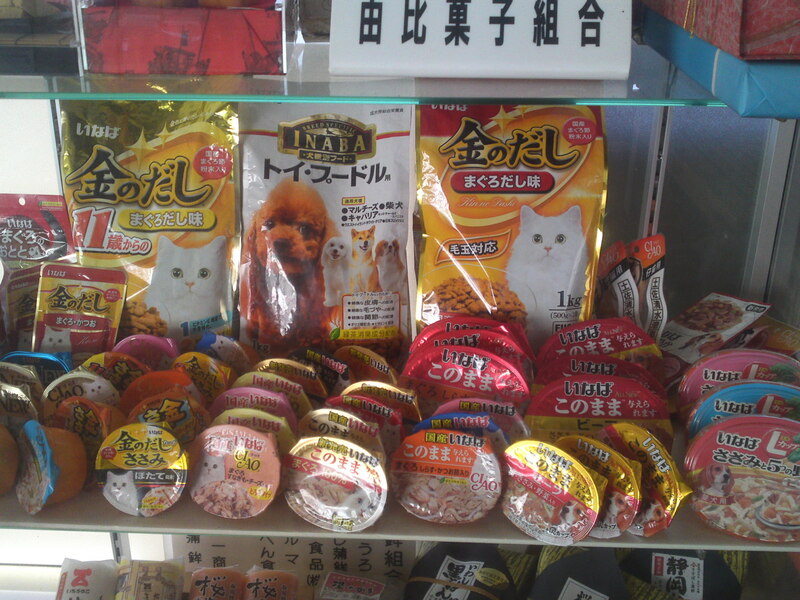 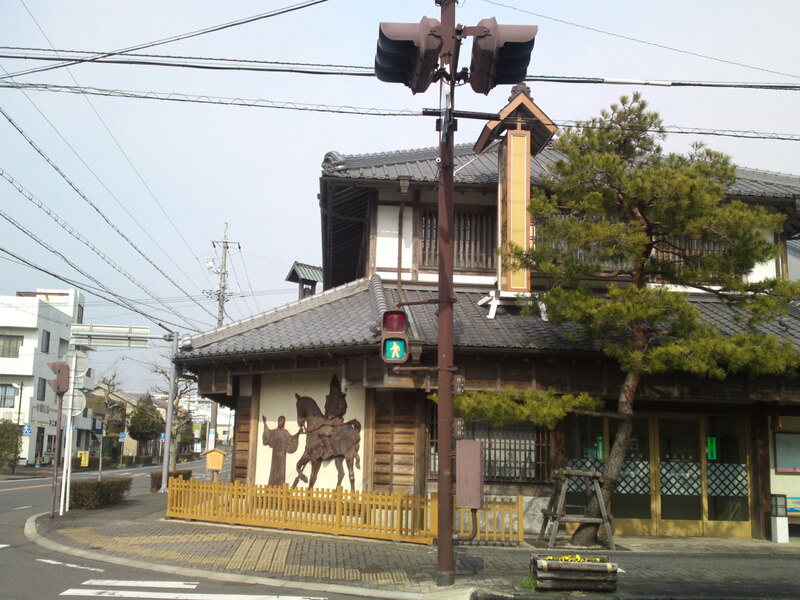 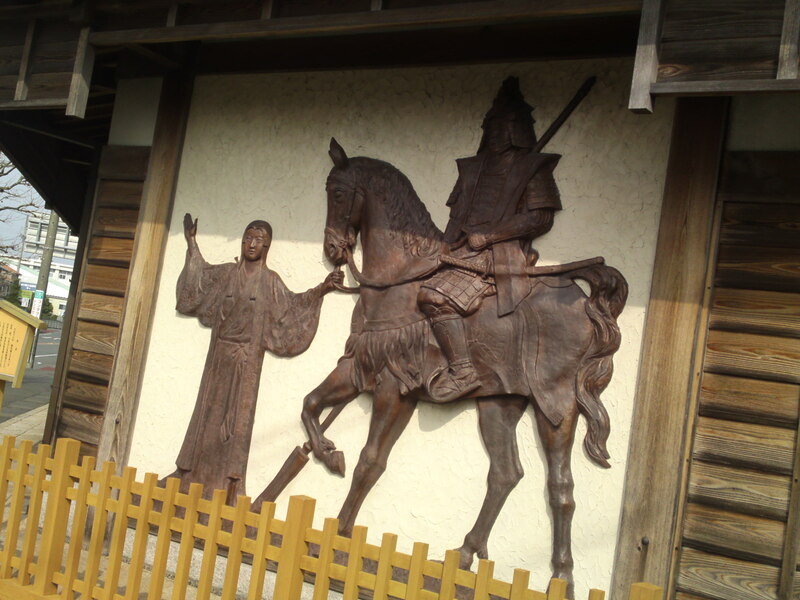 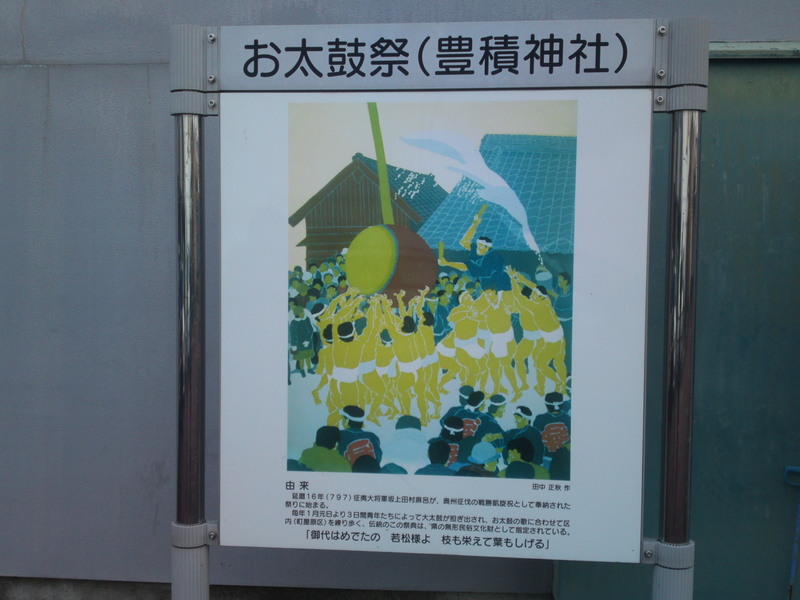 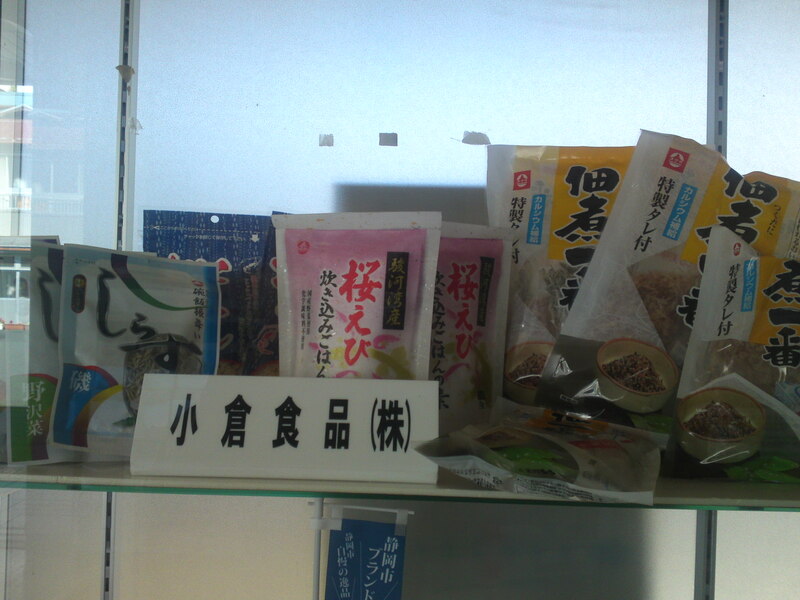 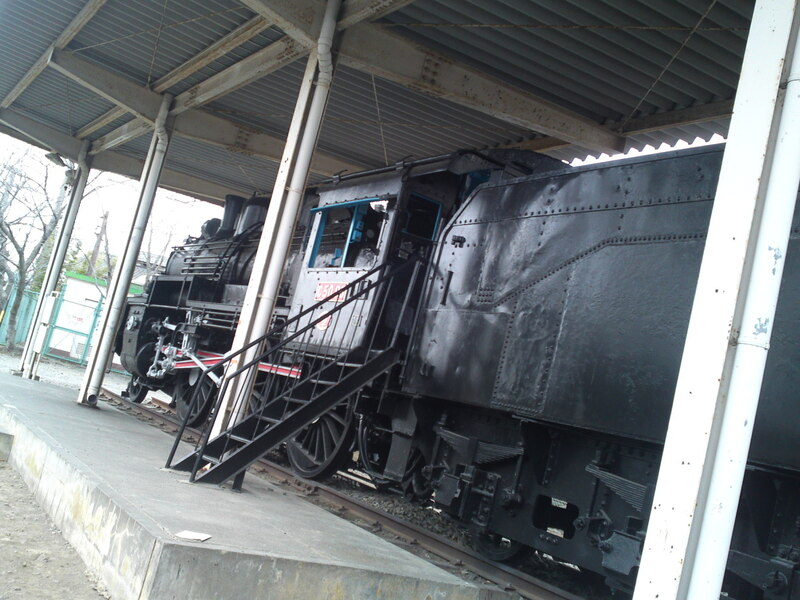 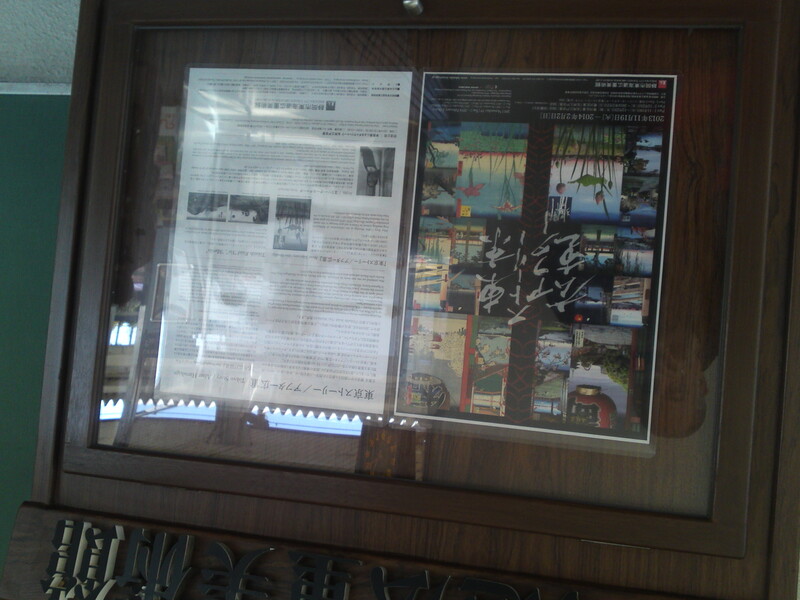 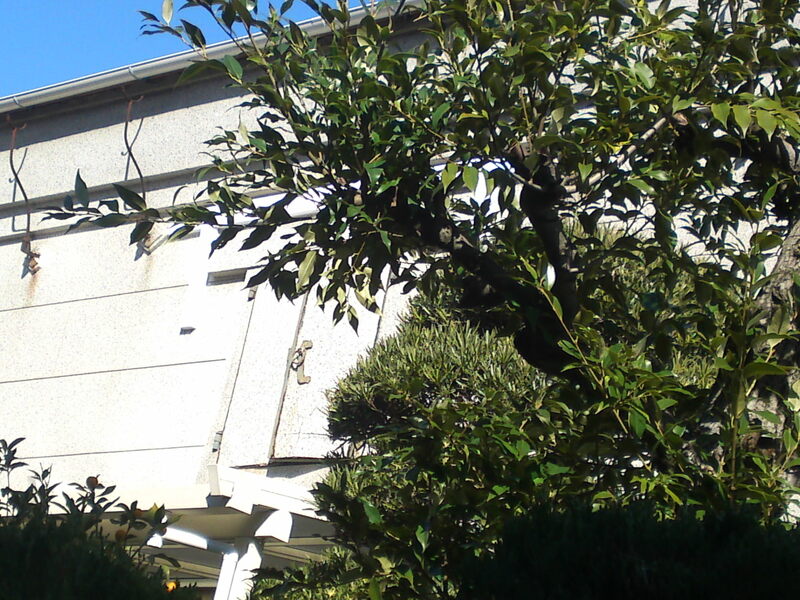 This is the second part dedicated to the eastern part of Shizuoka Prefecture! 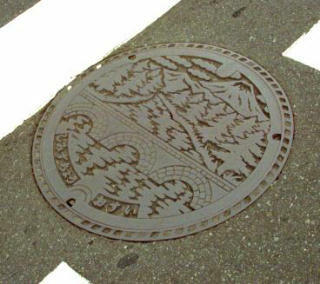 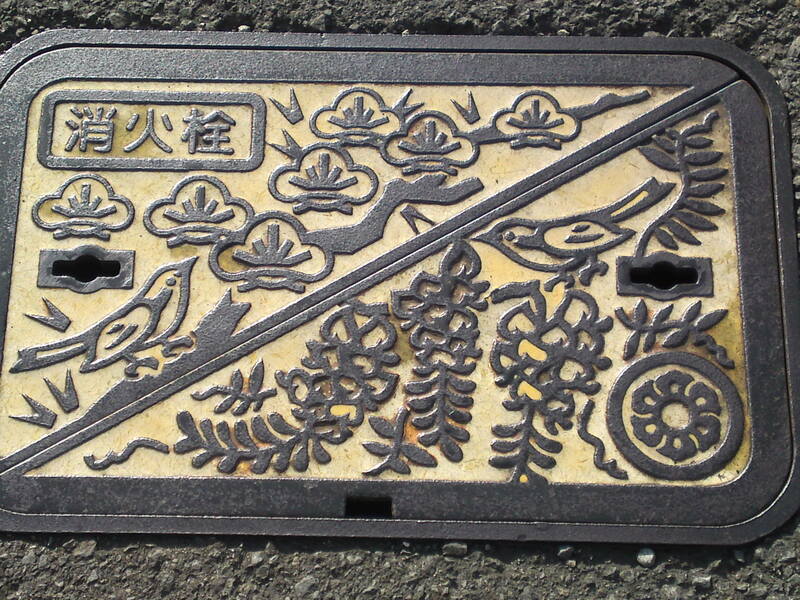 Beautiful mint of another Fuji City type manhole cover! 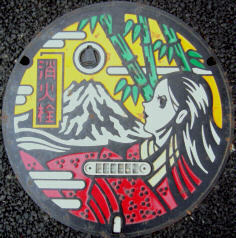 Kaguya Hime Legend on a beautiful fire hydrant access manhole cover in Fuji City! 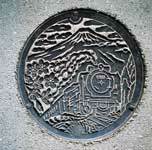 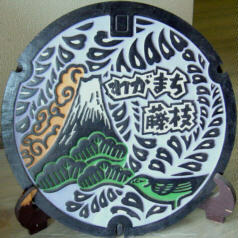 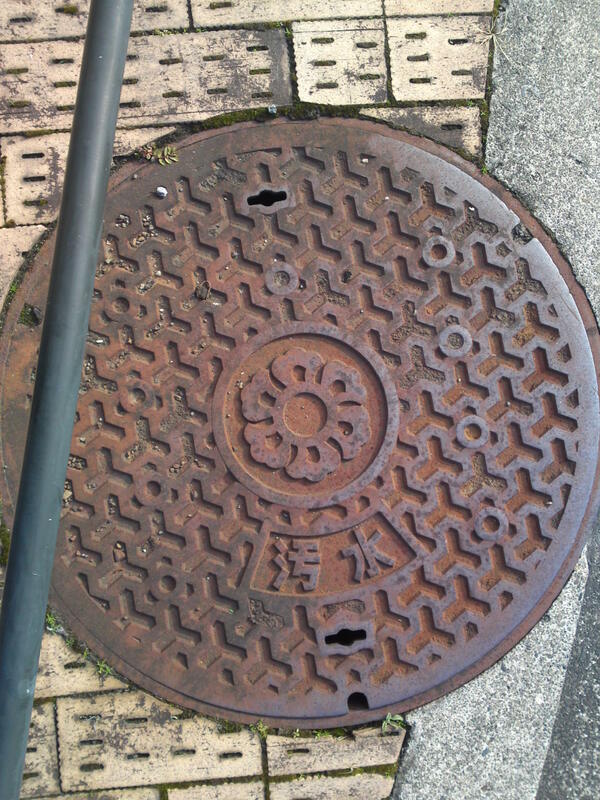 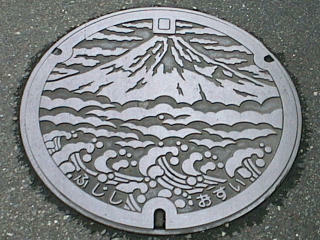 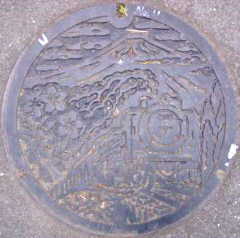 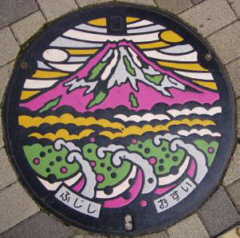 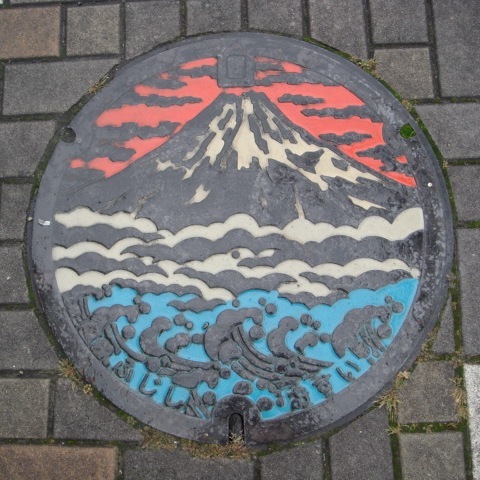 A sewer manhole cover in Fuji City! 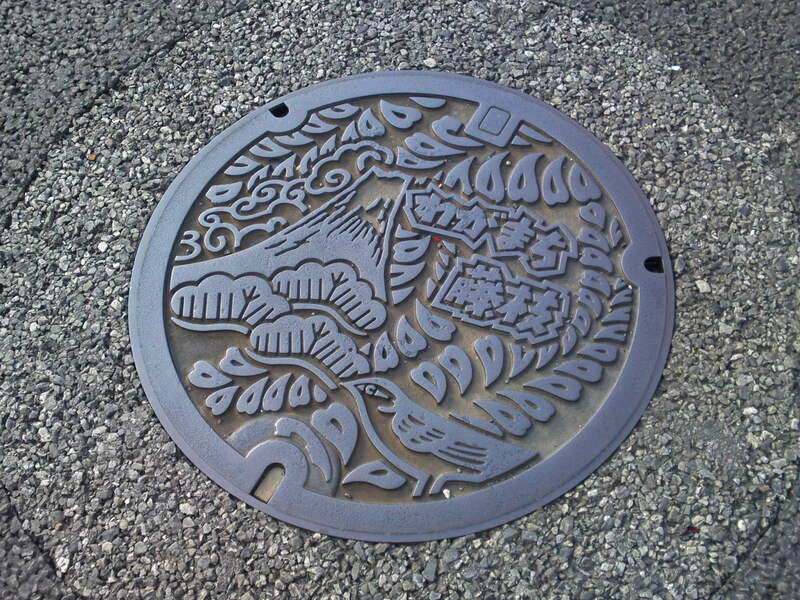 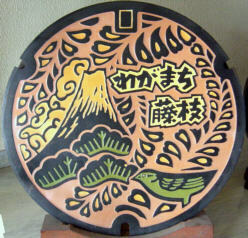 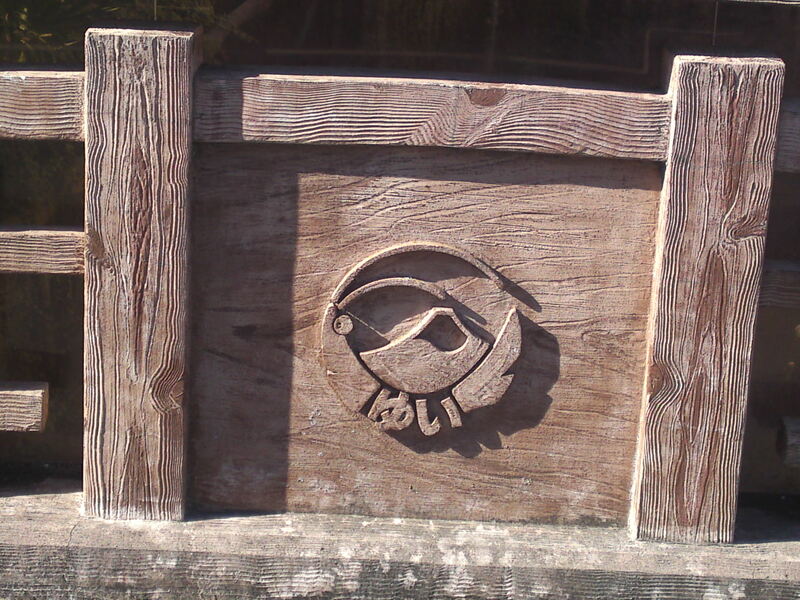 Another beautiful mahole cover similar to the Fuji City one but in different colors found in Yoshiwara which has been merged into Fuji City since then! 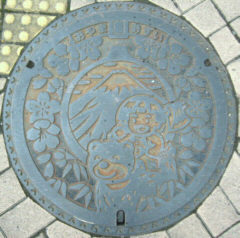 Another sewer type manhole cover in Atami City I have just found! 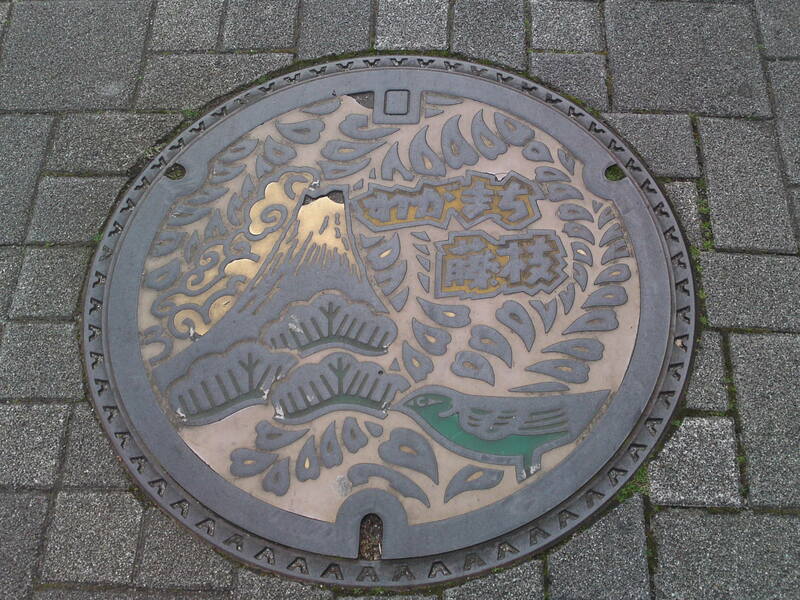 Manhole cover in Gotemba City! 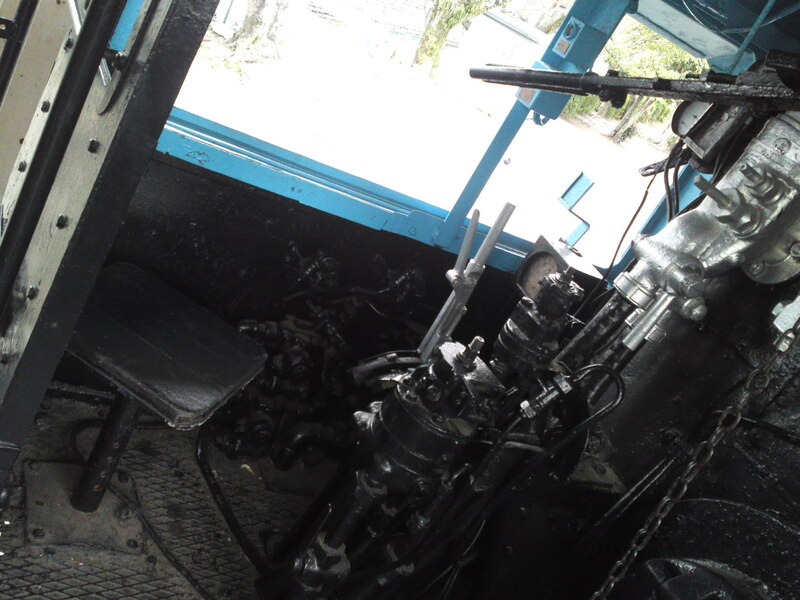 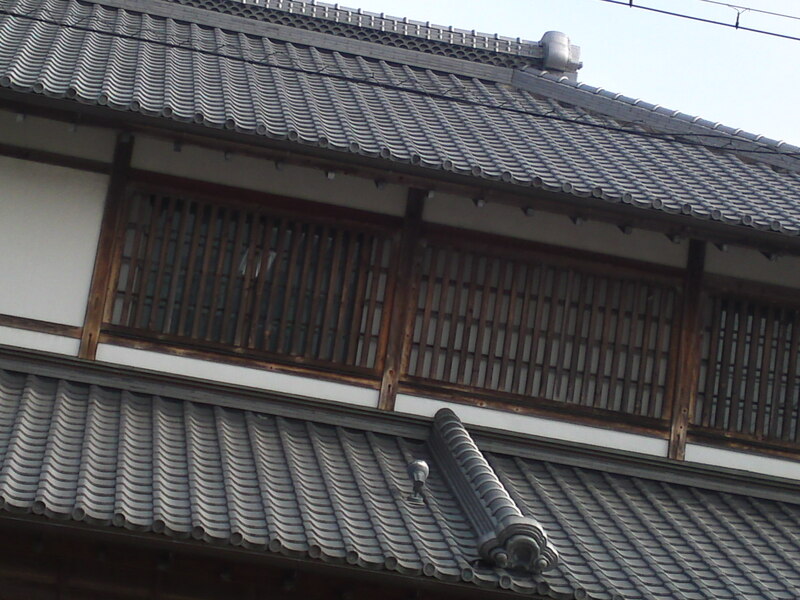 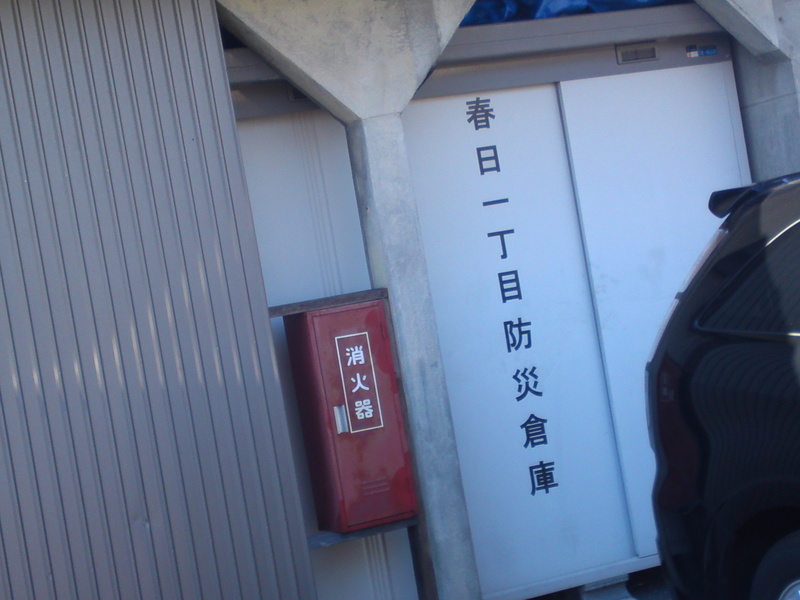 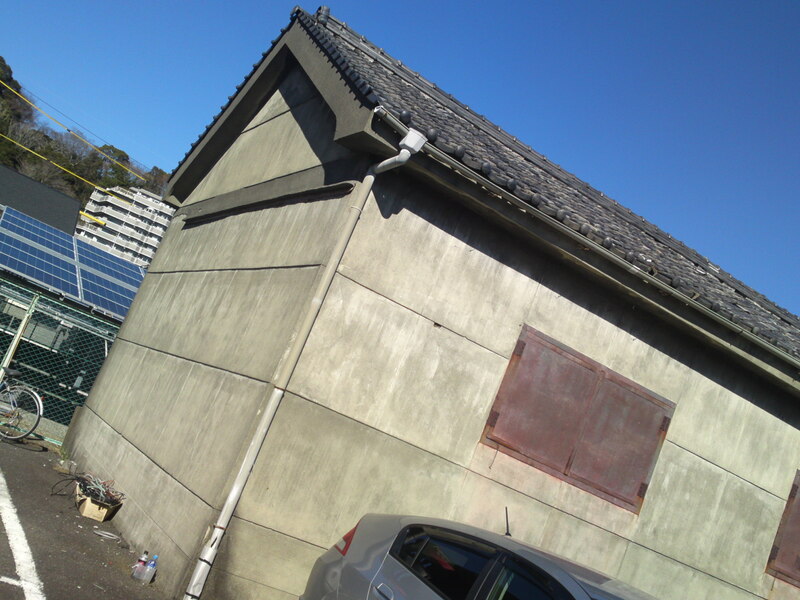 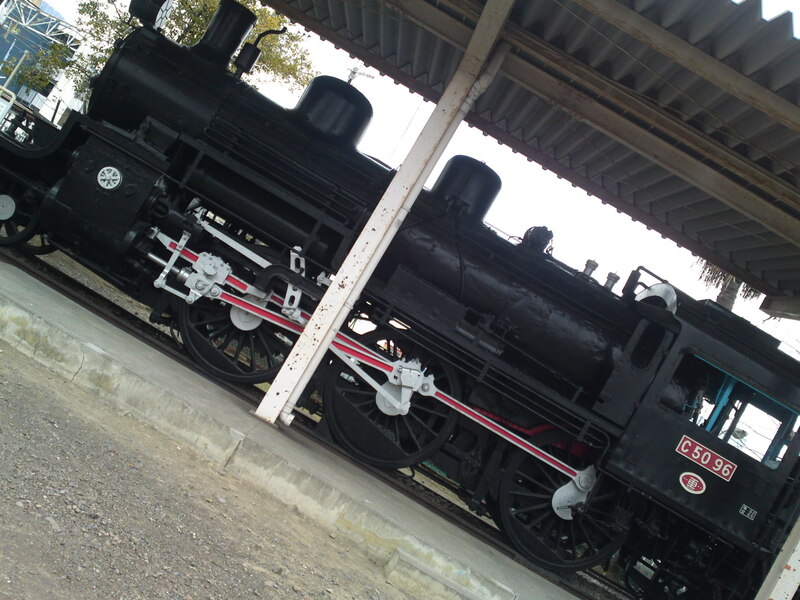 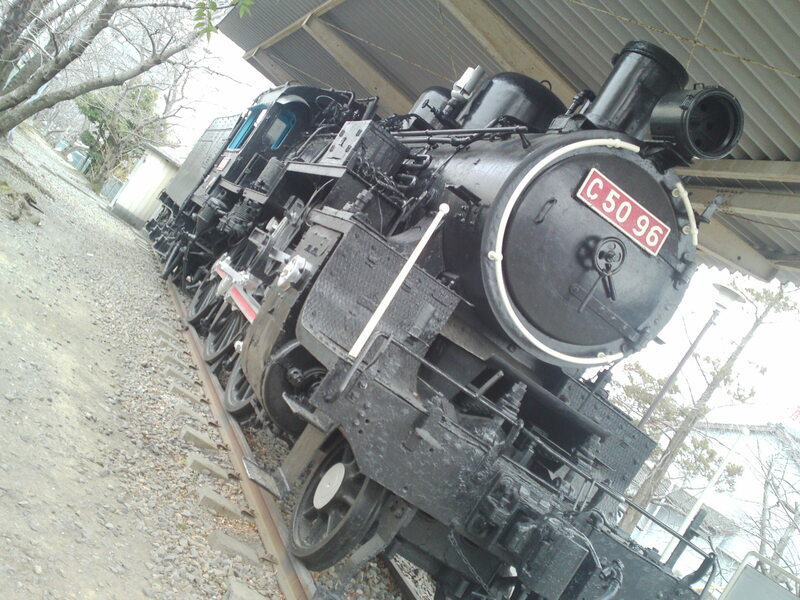 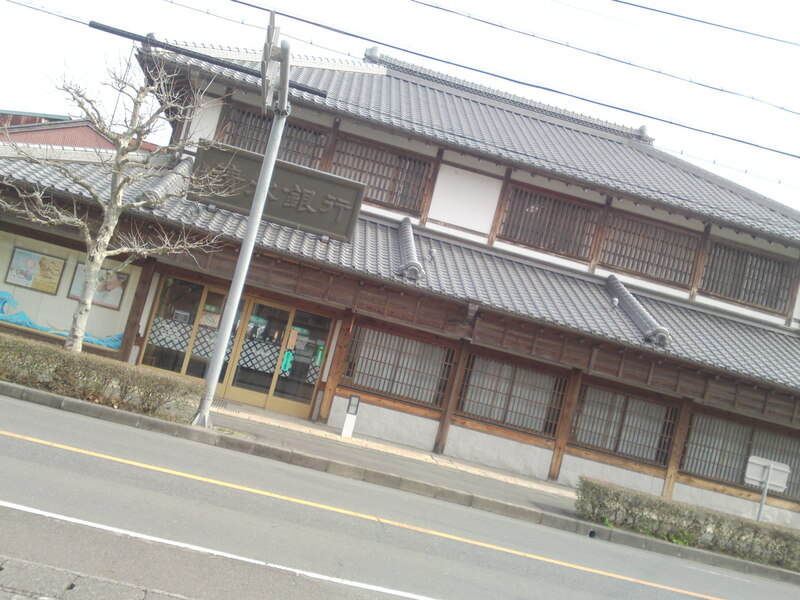 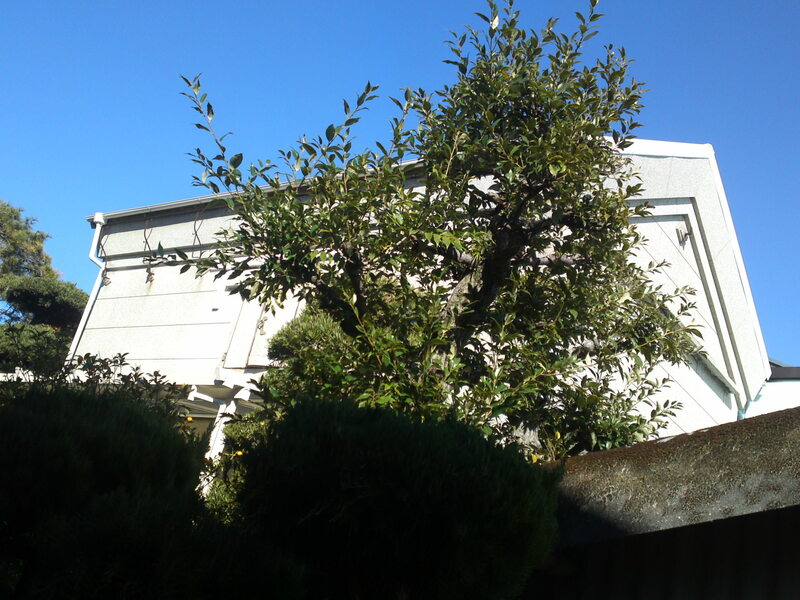 The same a above in Gotemba City but in white and black! 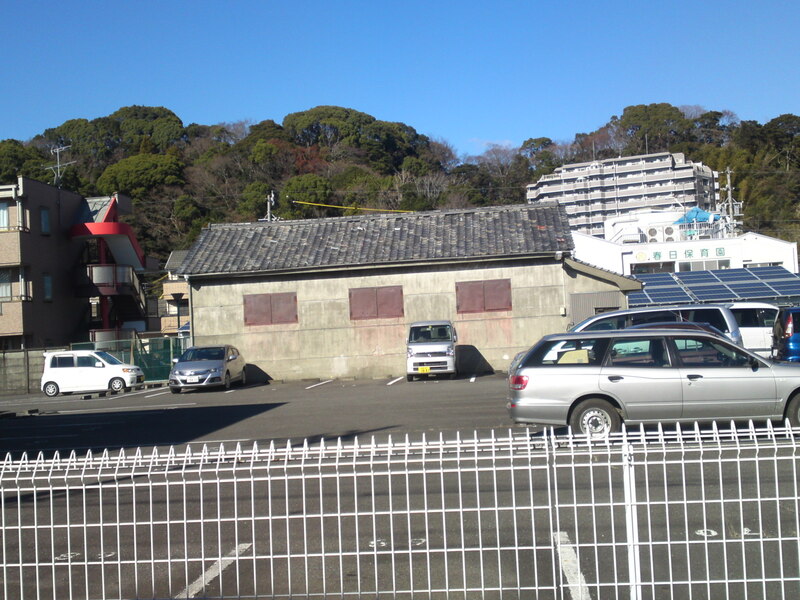 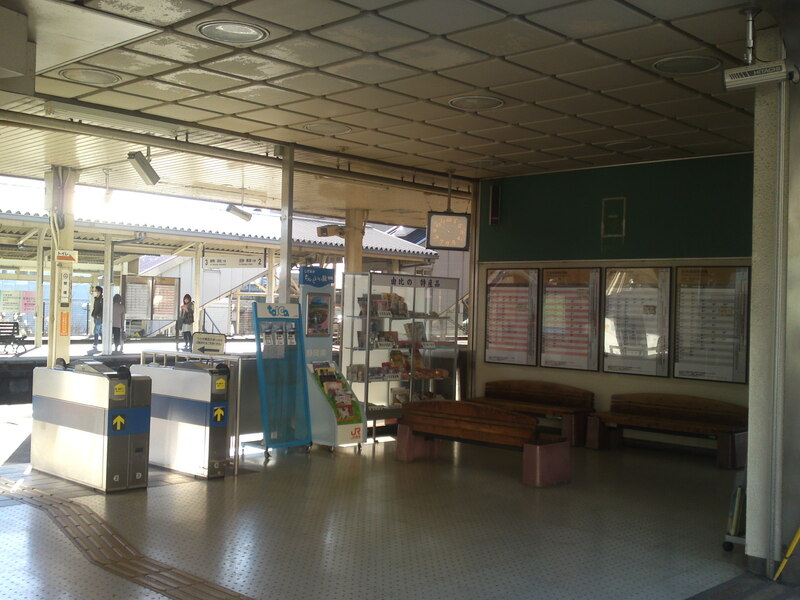 The same again in Gotemba City but without the colors! 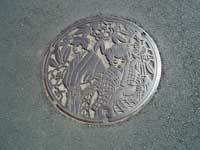 Another beautiful mint manhole cover in Shimizu Cho! 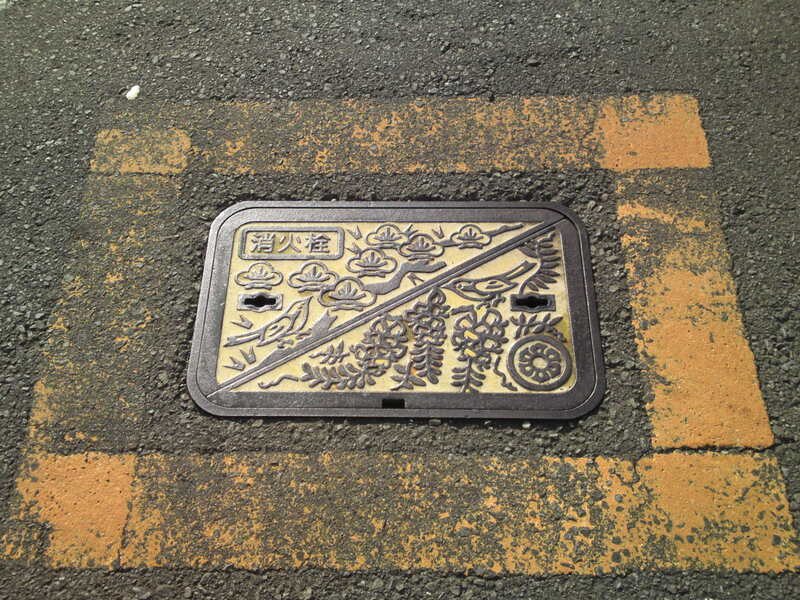 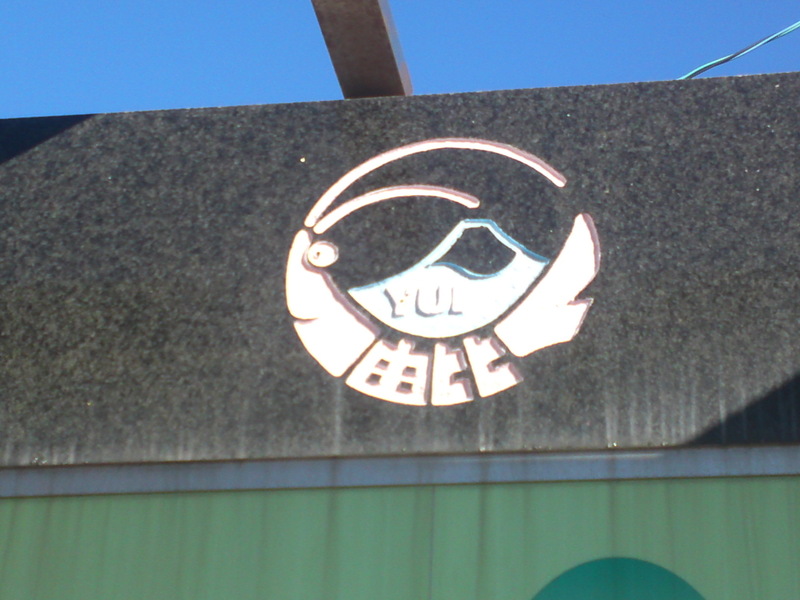 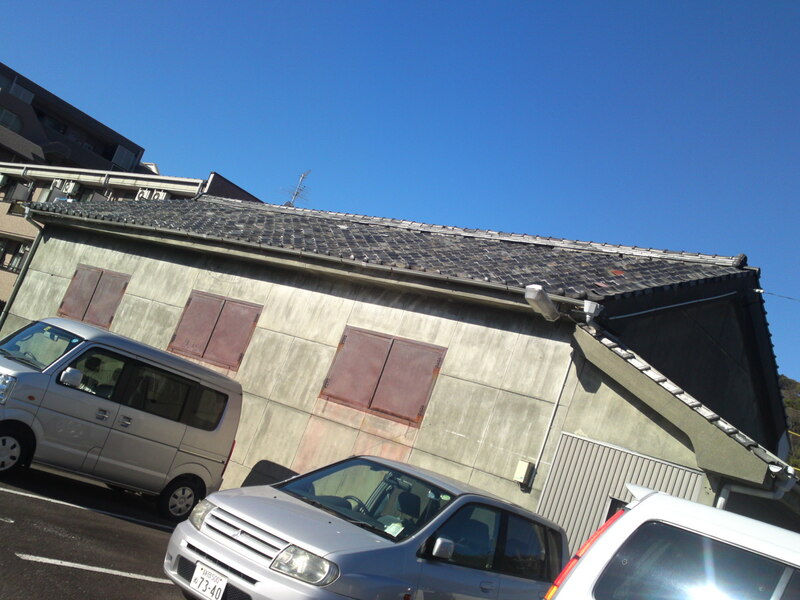 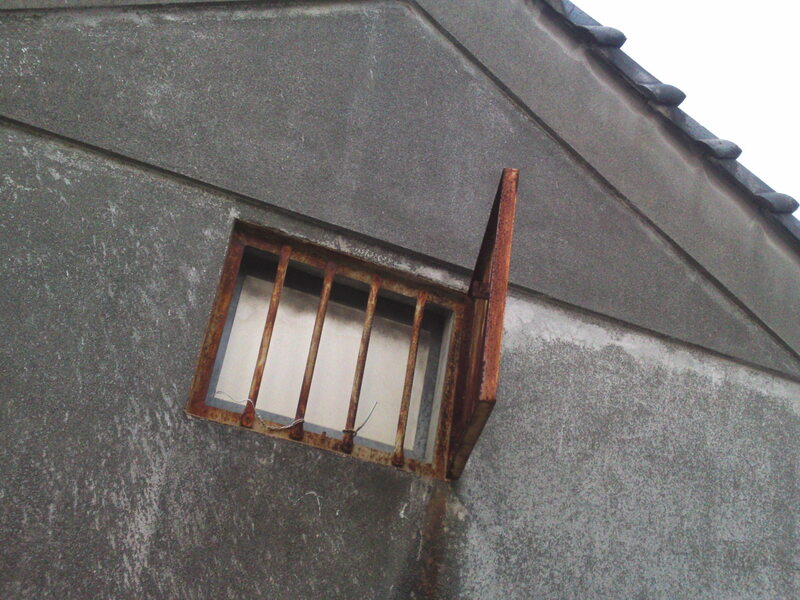 The same as above in Shimizu Cho without the colors! 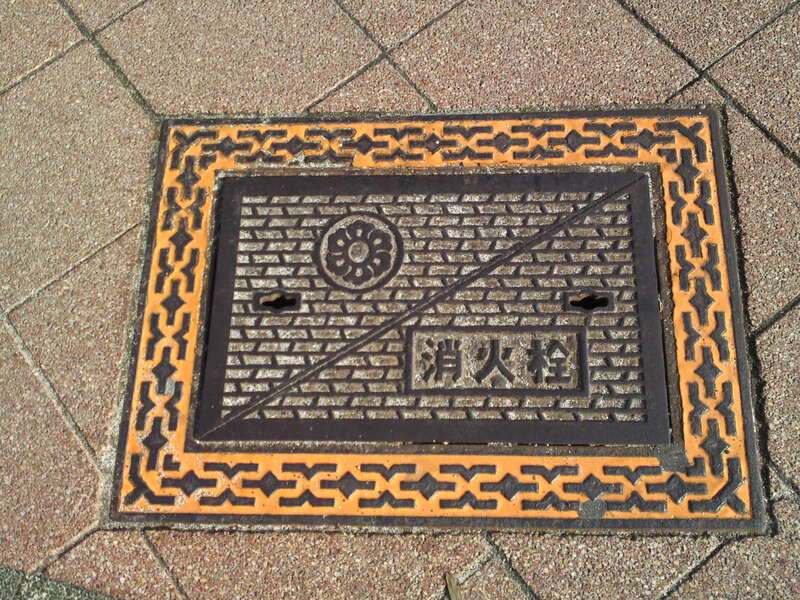 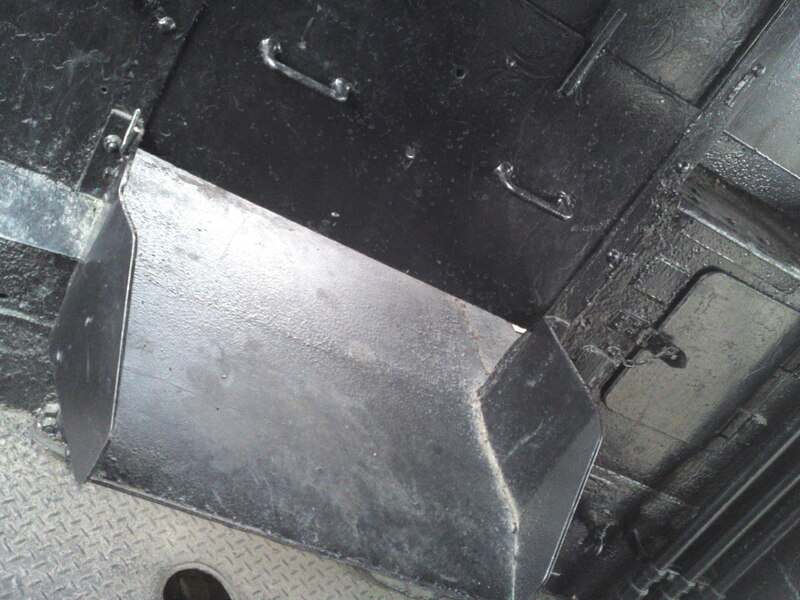 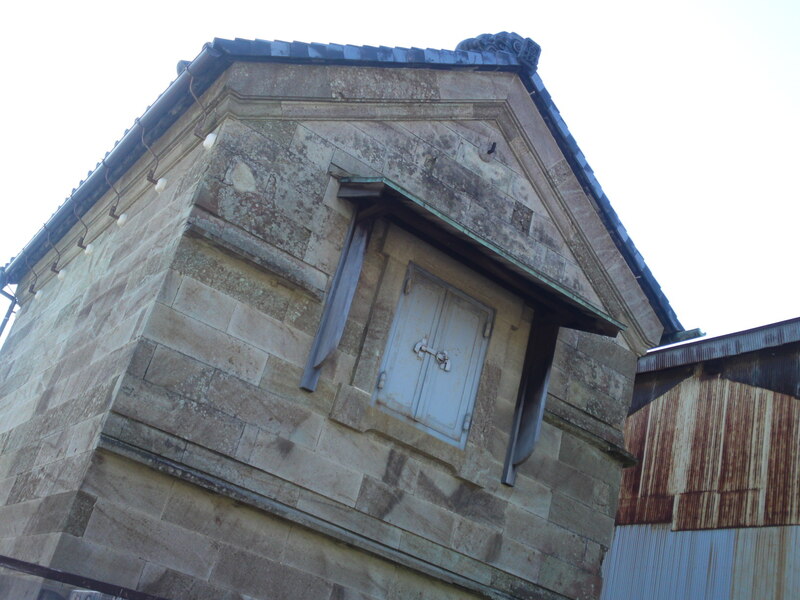 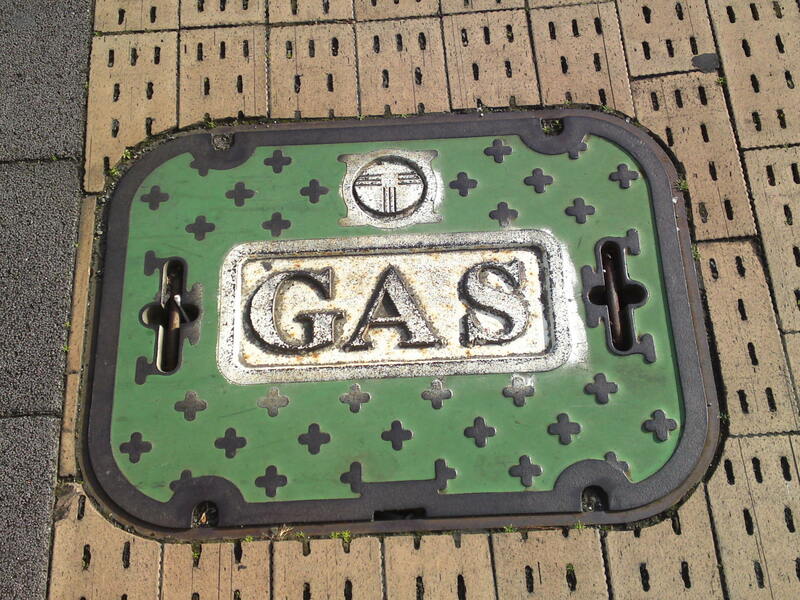 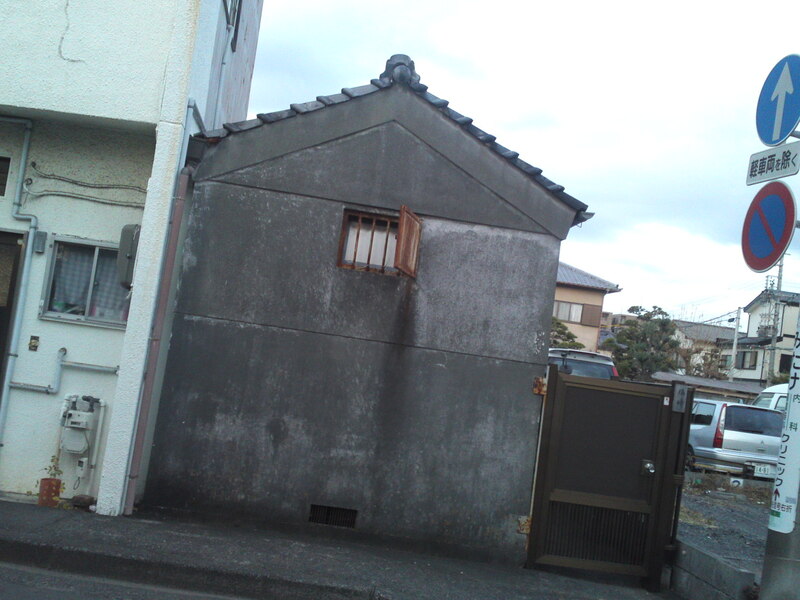 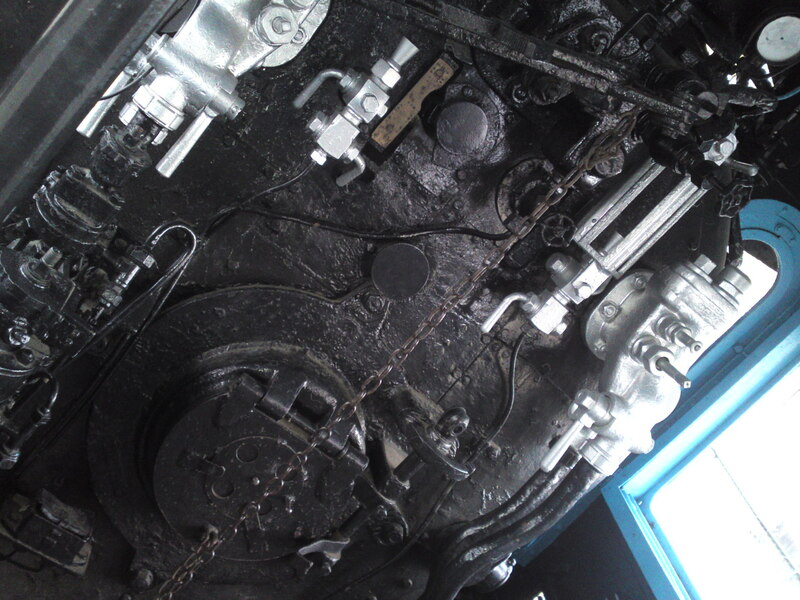 A gas access manhole cover in Shimizu Cho!